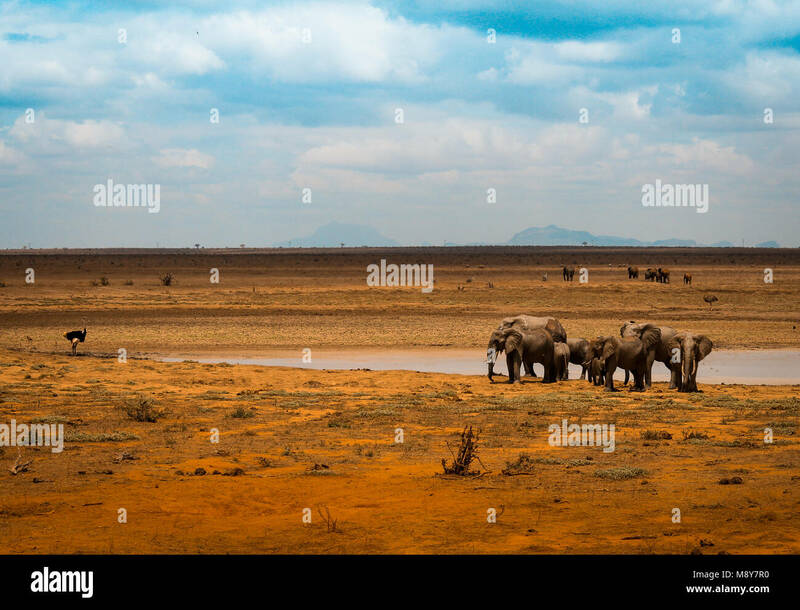 elephants in Amboseli national park near Kilimanjaro in Kenya. 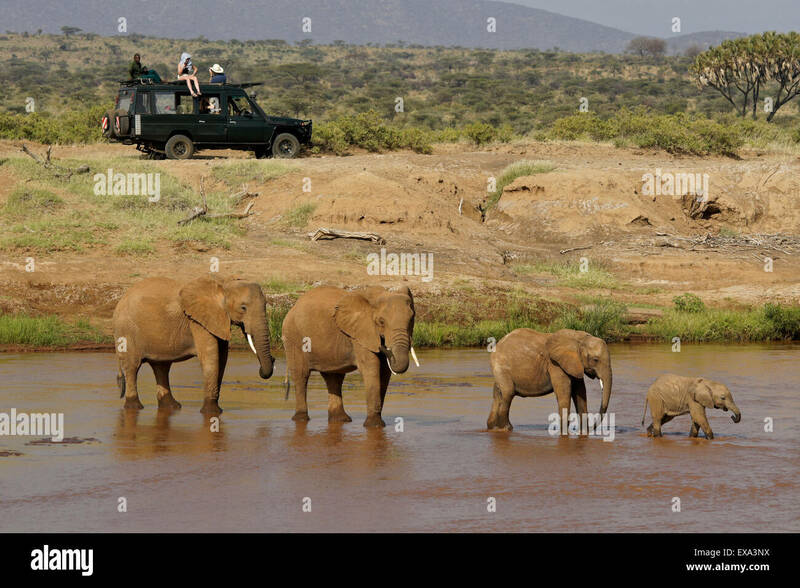 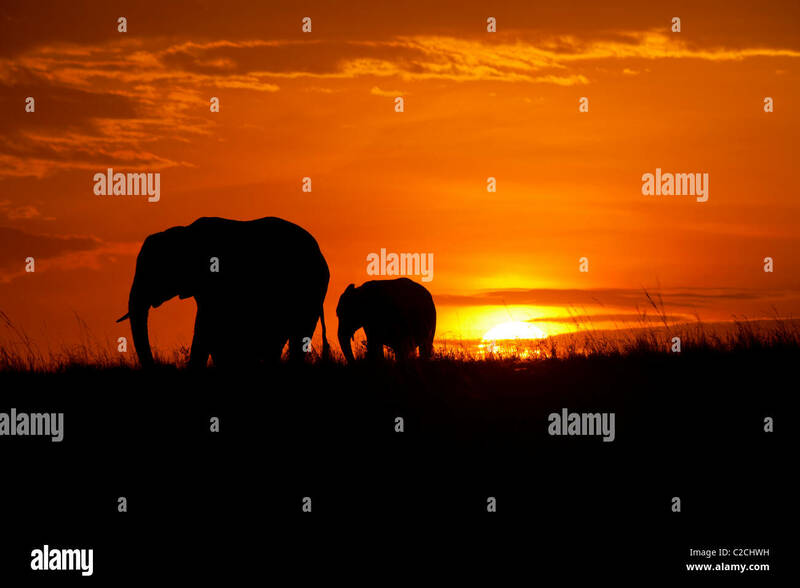 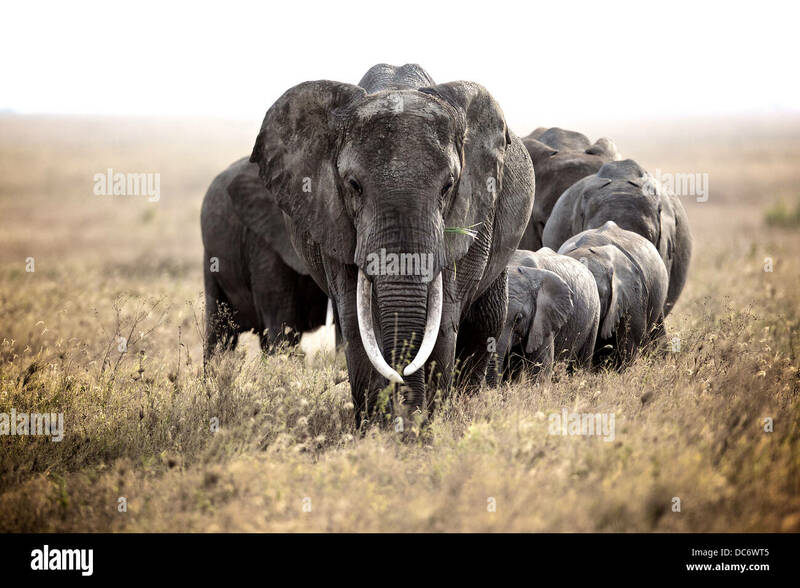 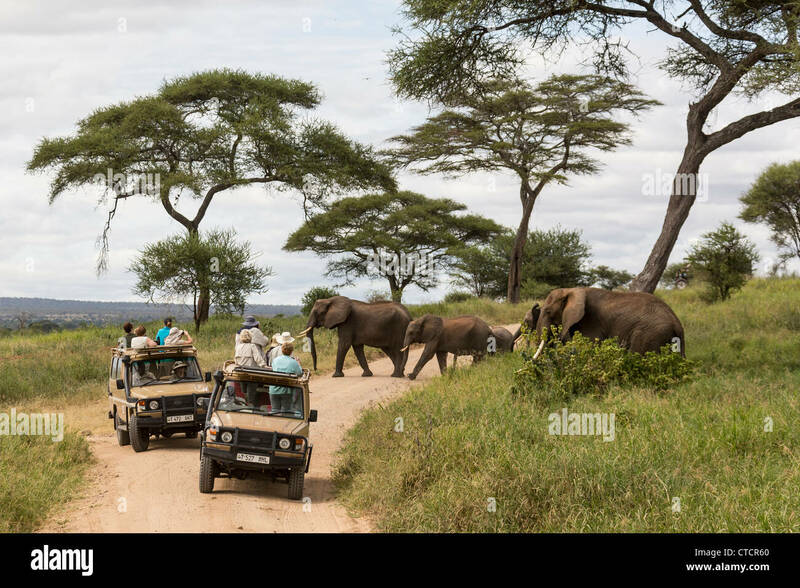 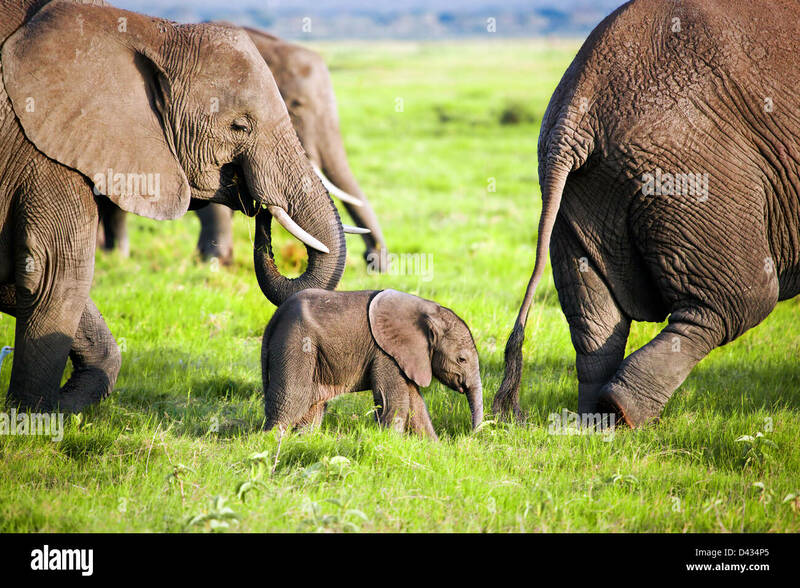 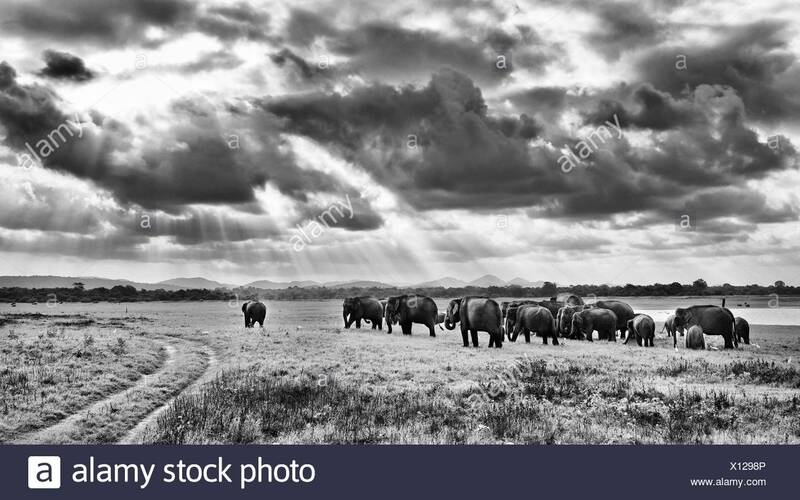 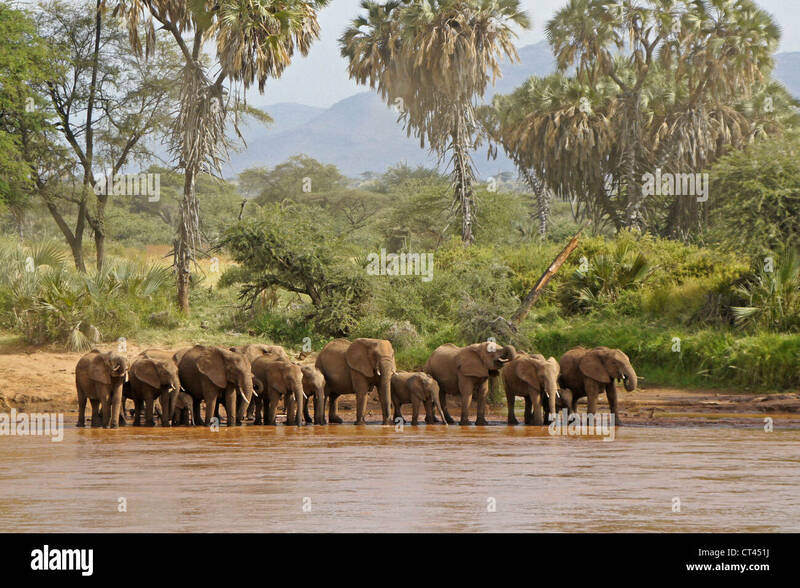 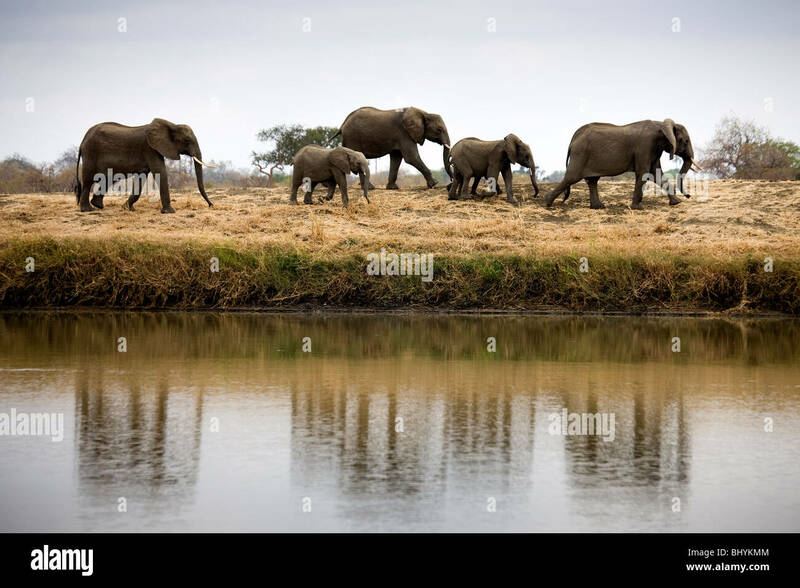 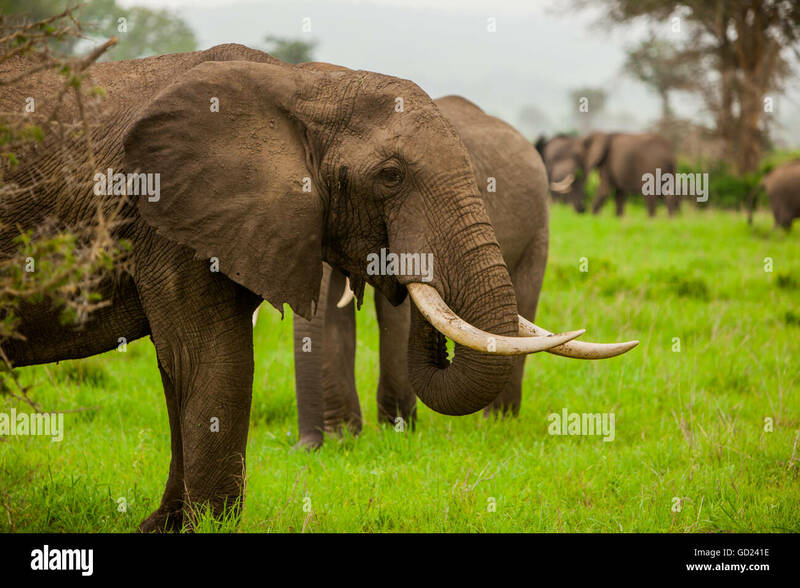 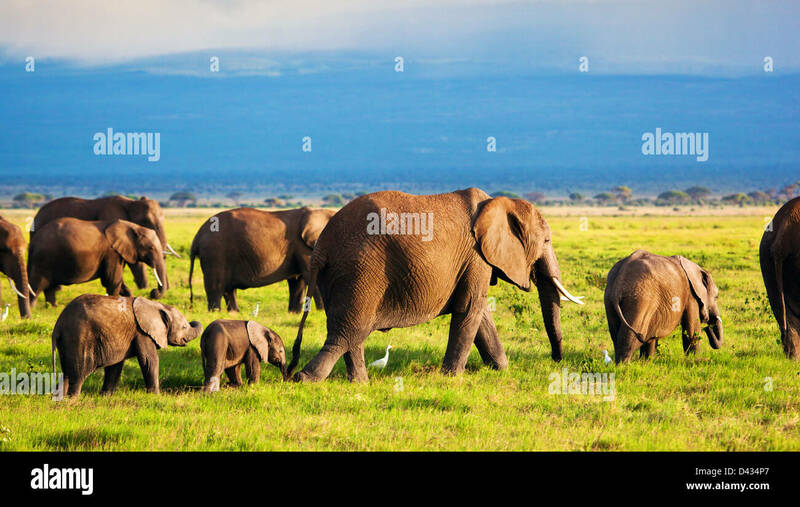 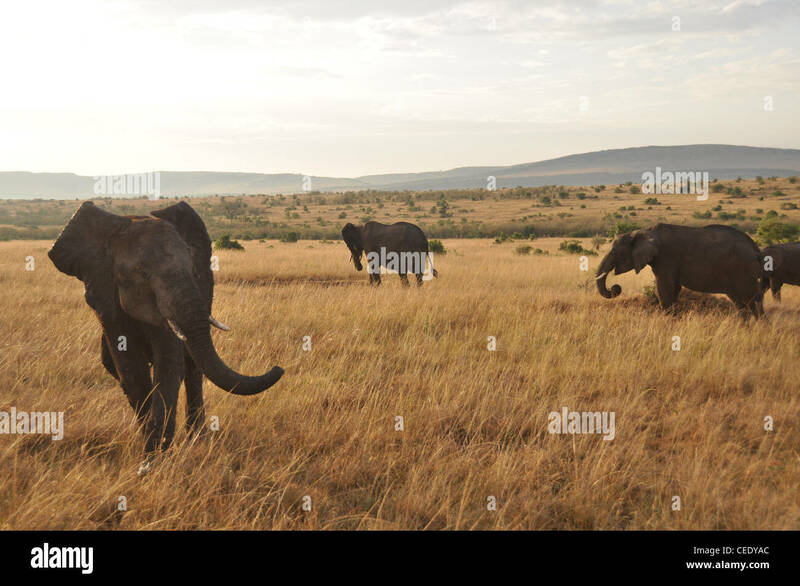 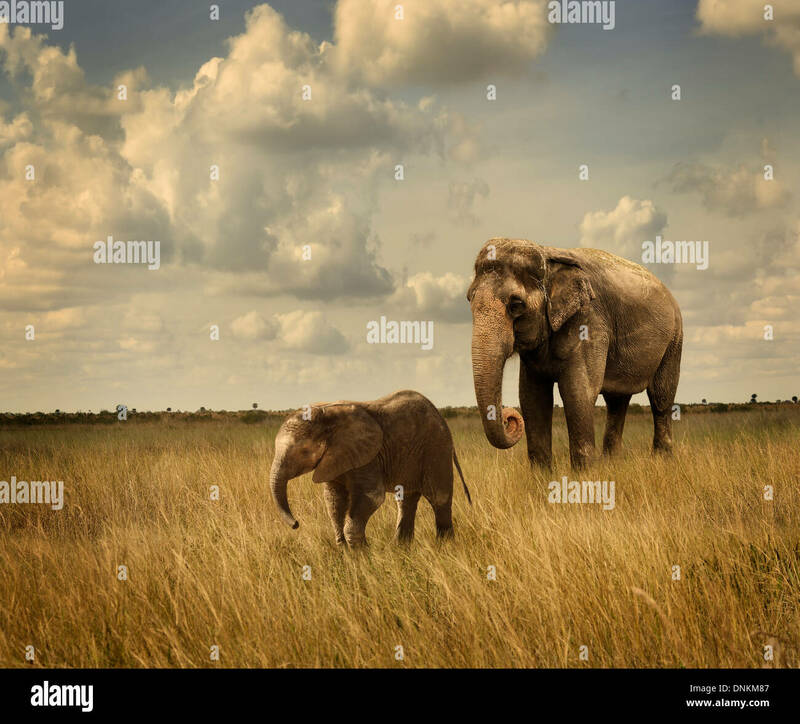 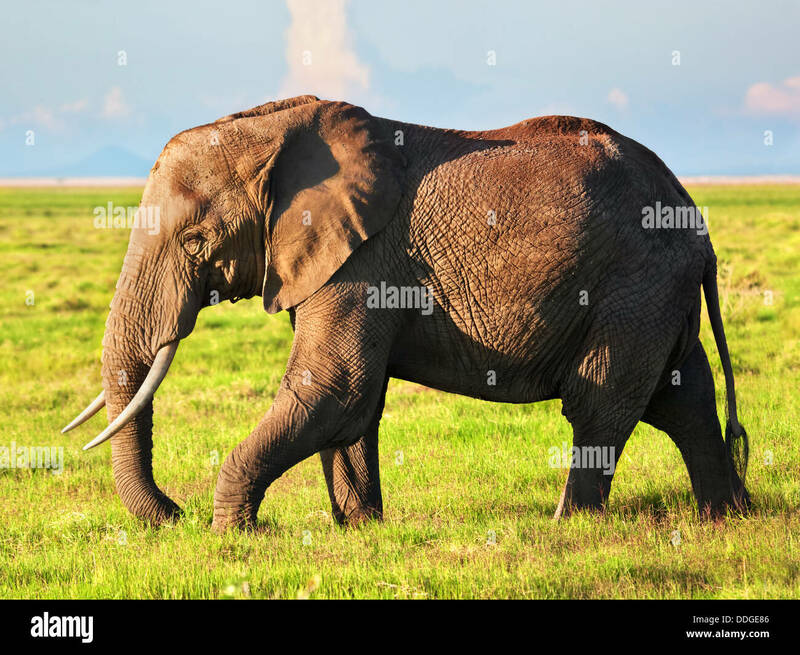 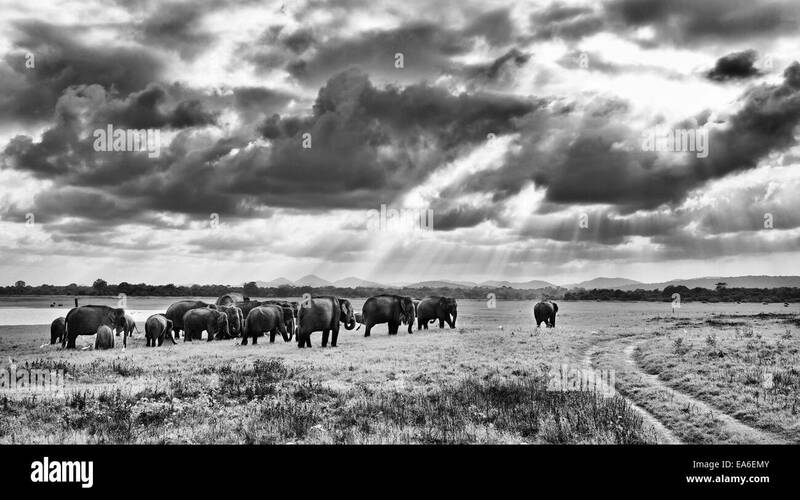 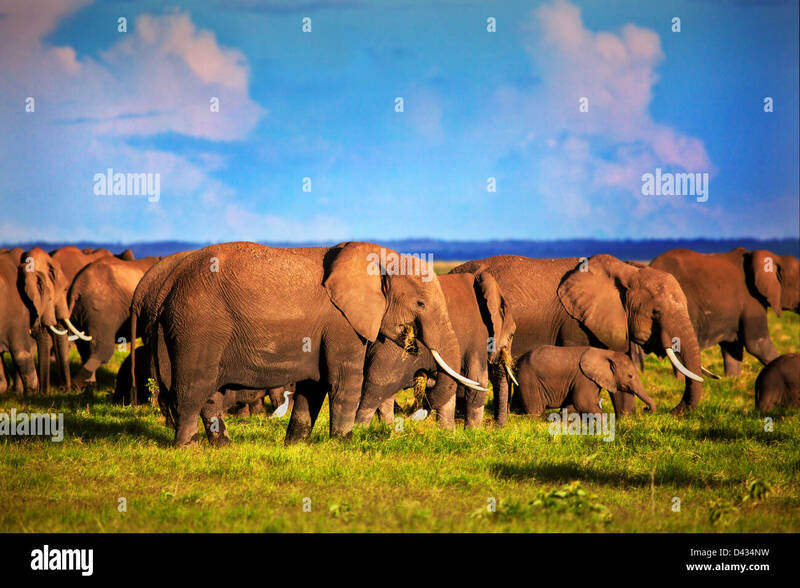 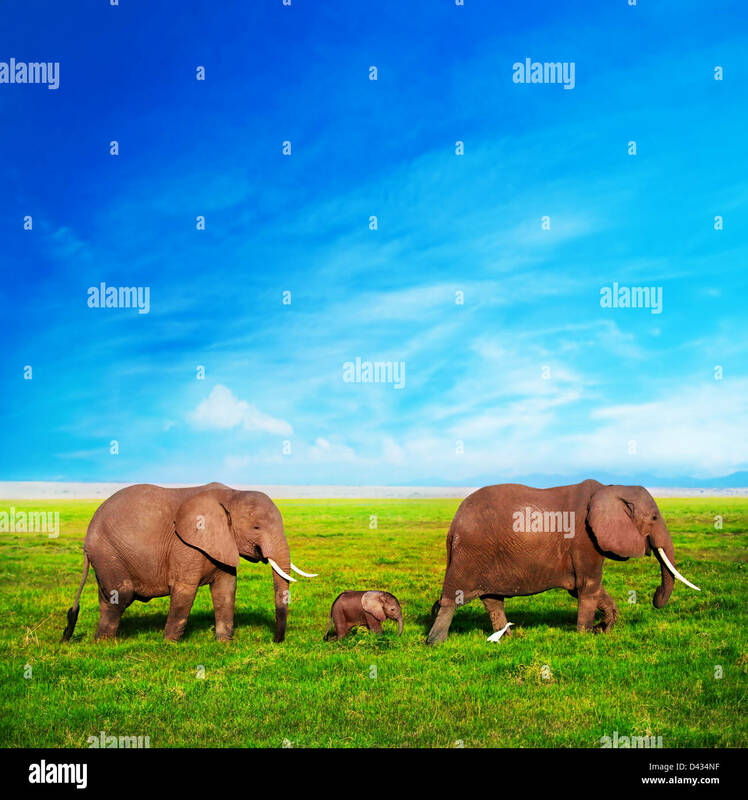 Majestic elephants stroll the savanna of the Serengeti National Park in Tanzania, Africa. 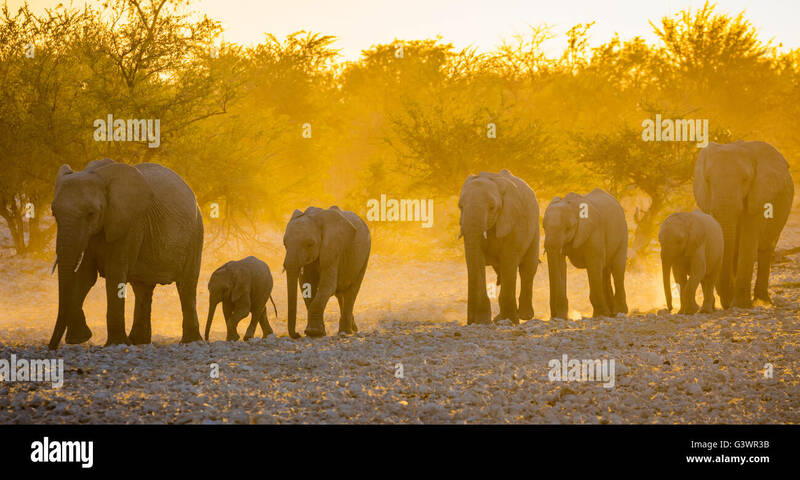 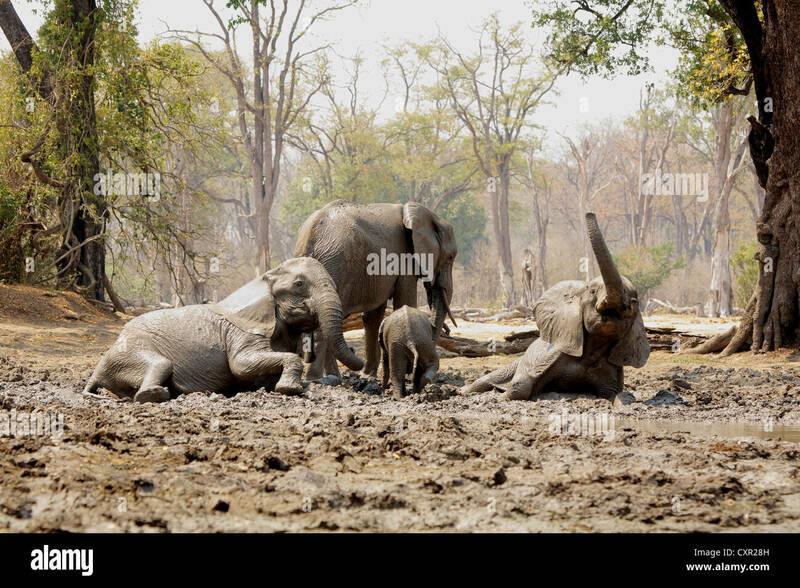 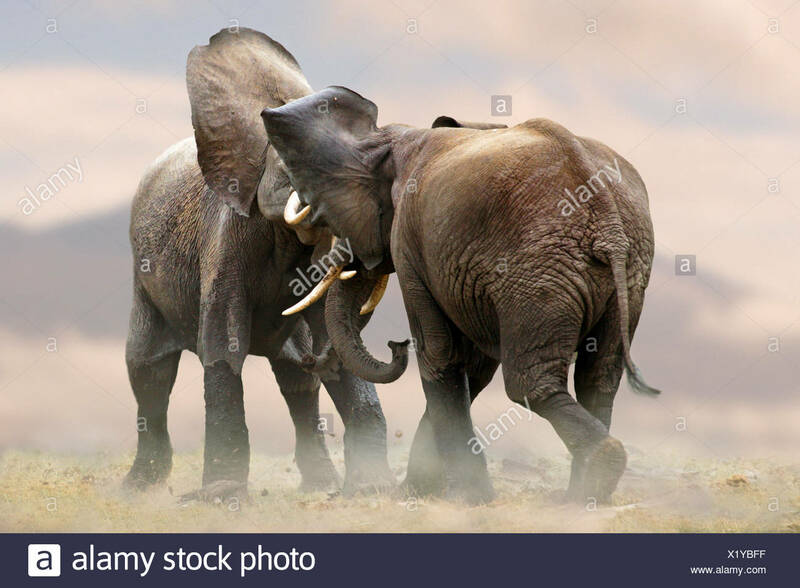 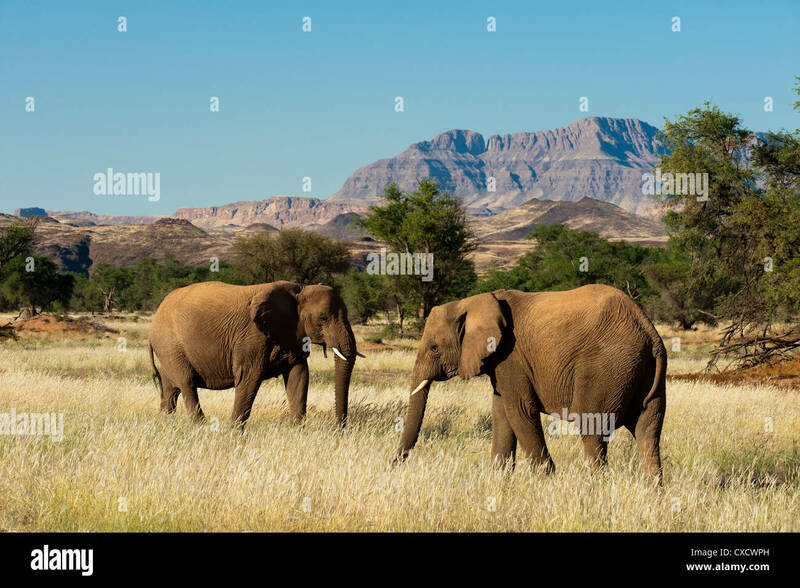 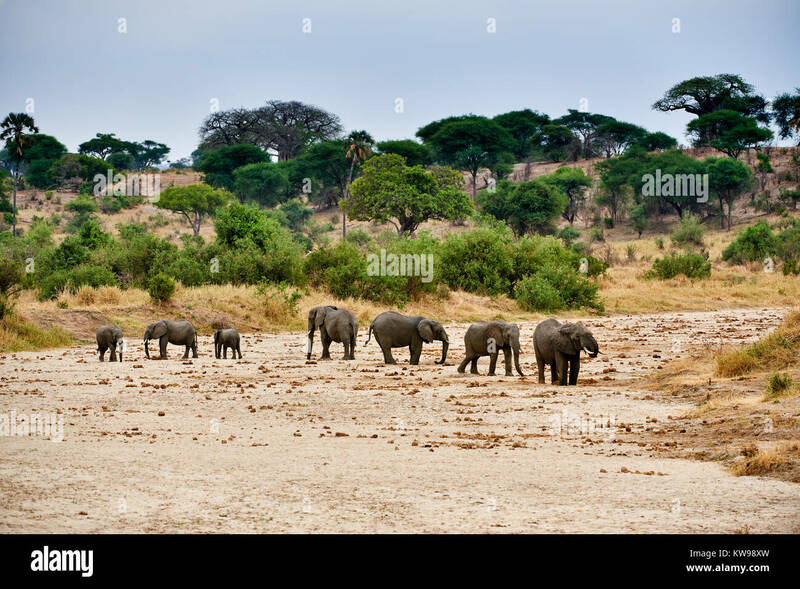 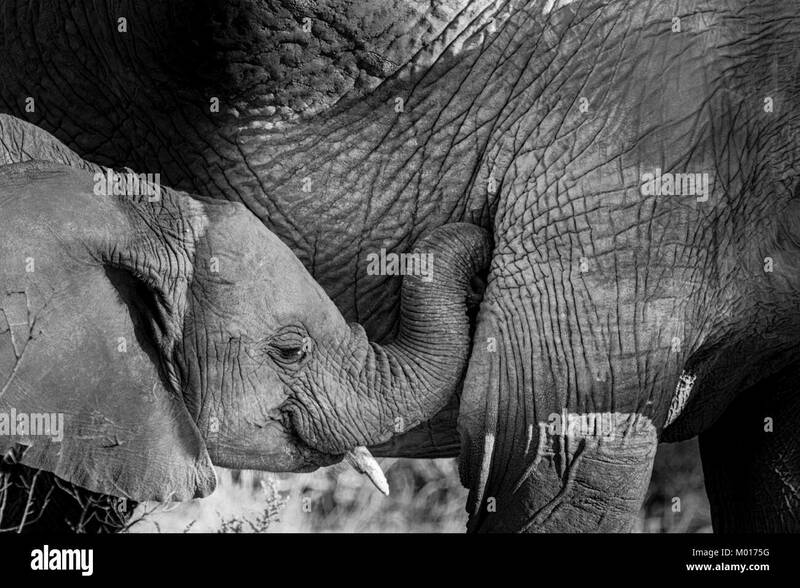 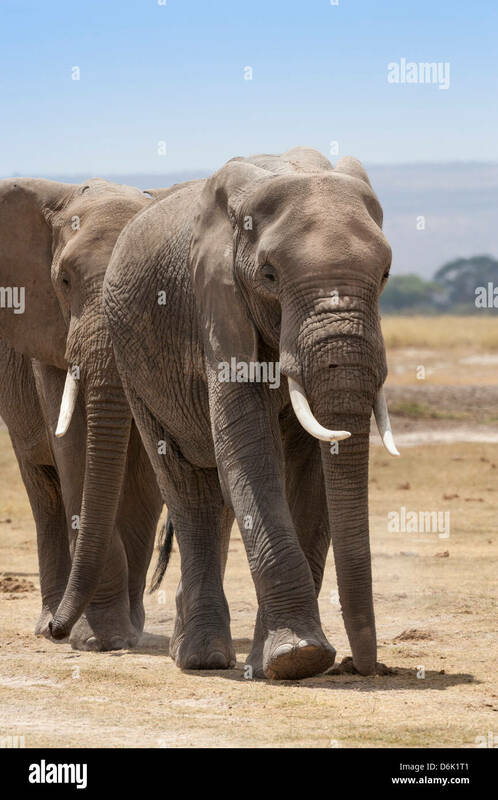 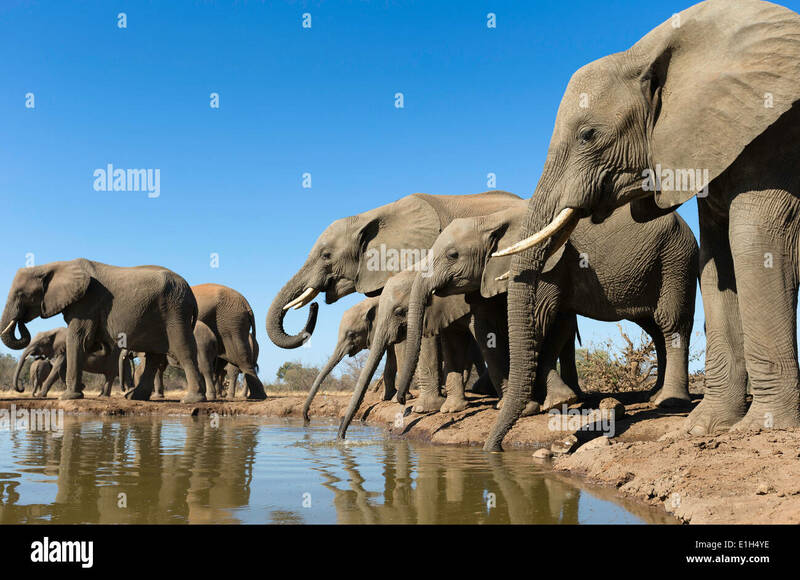 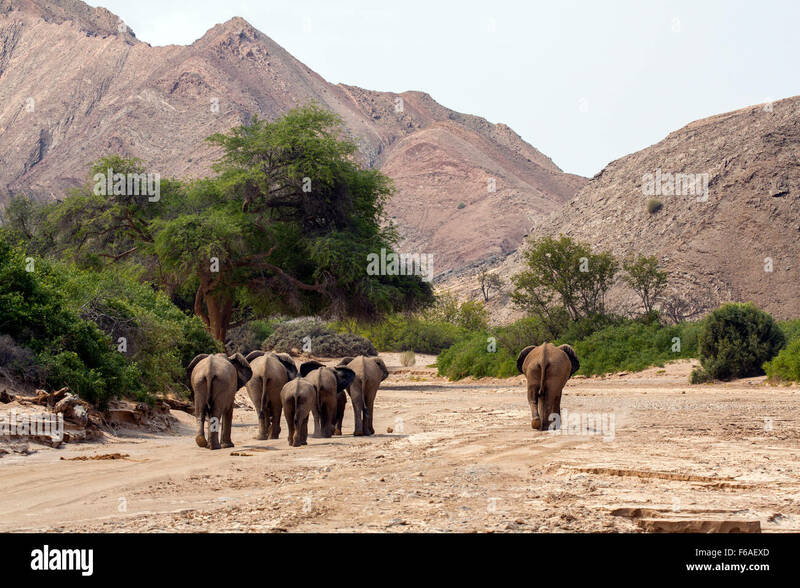 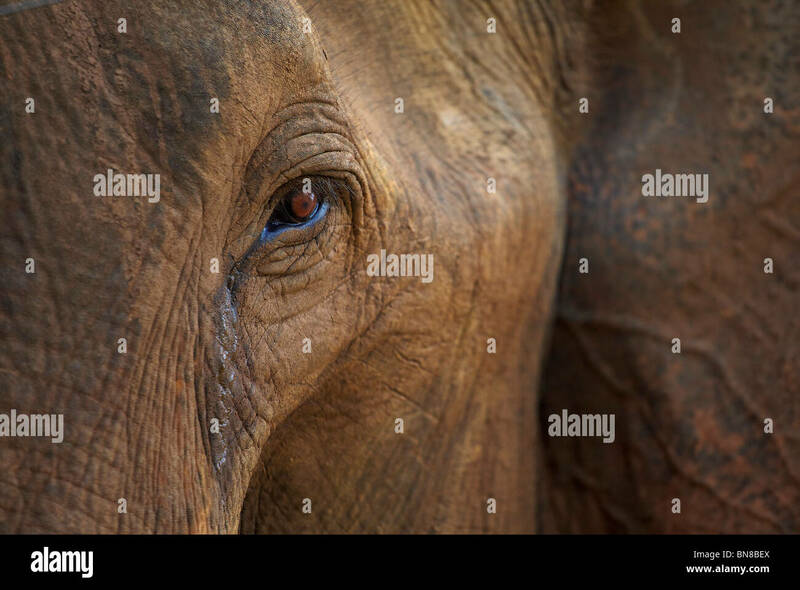 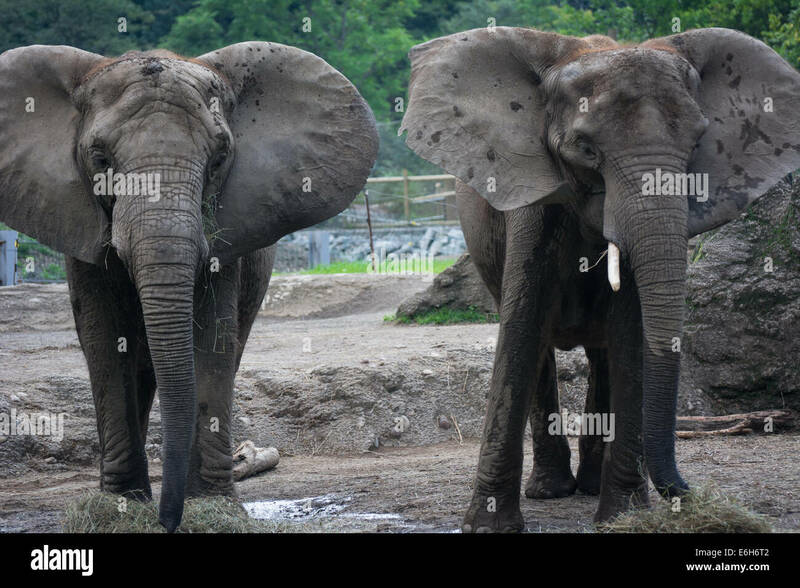 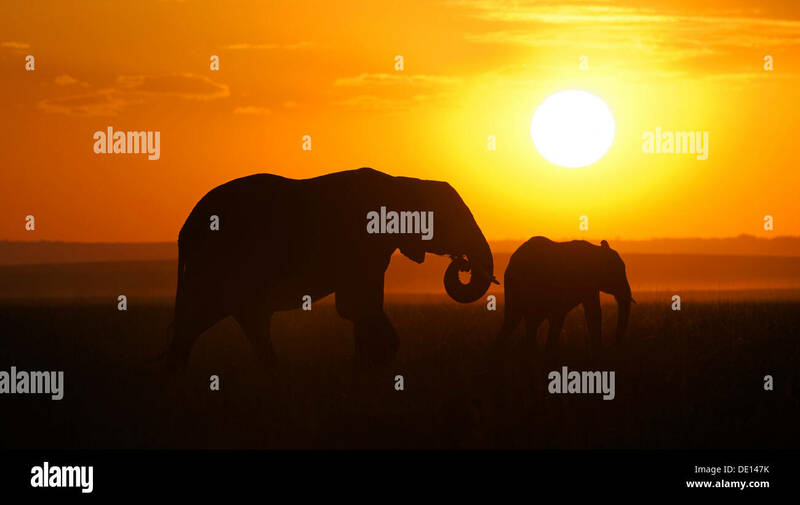 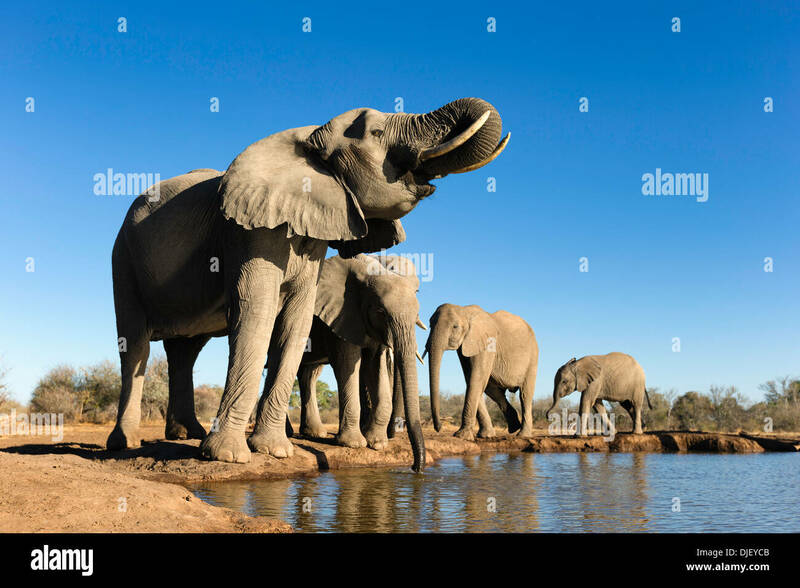 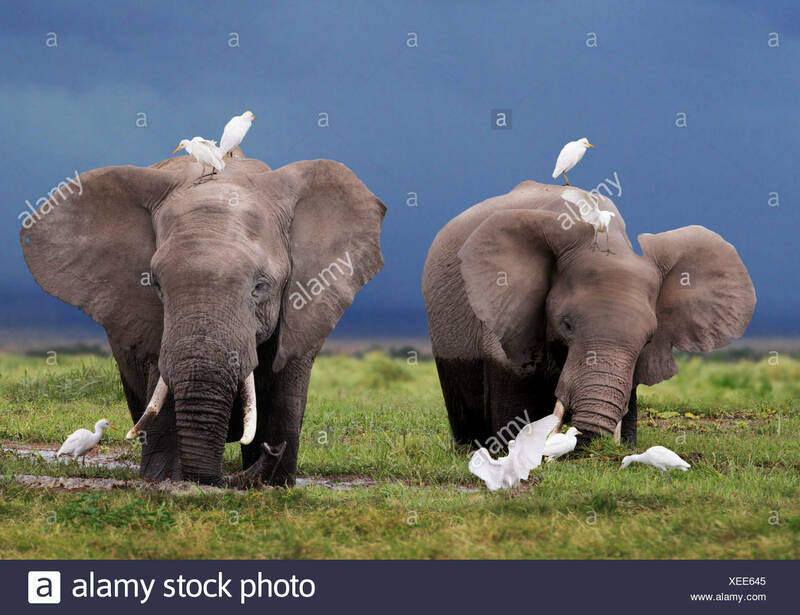 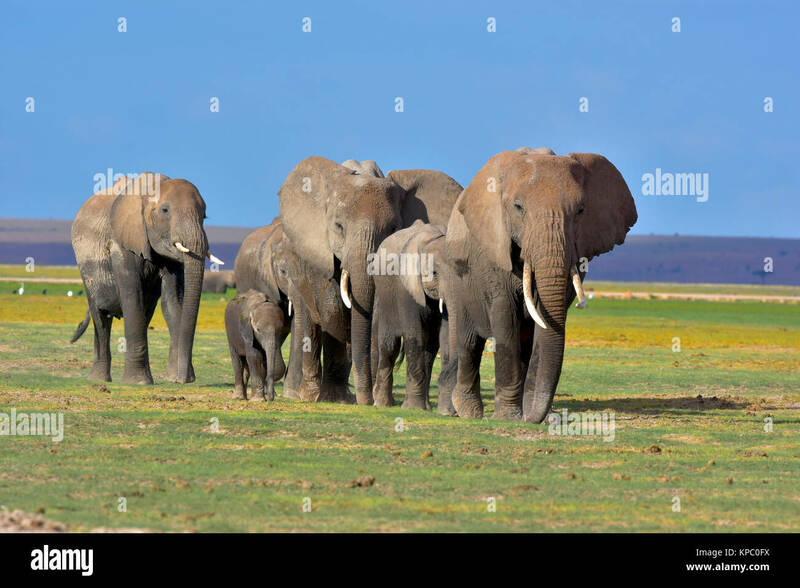 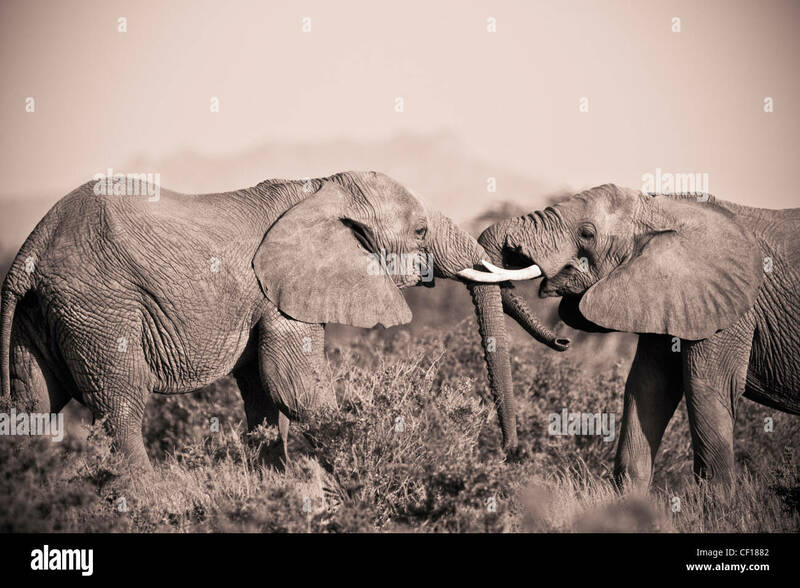 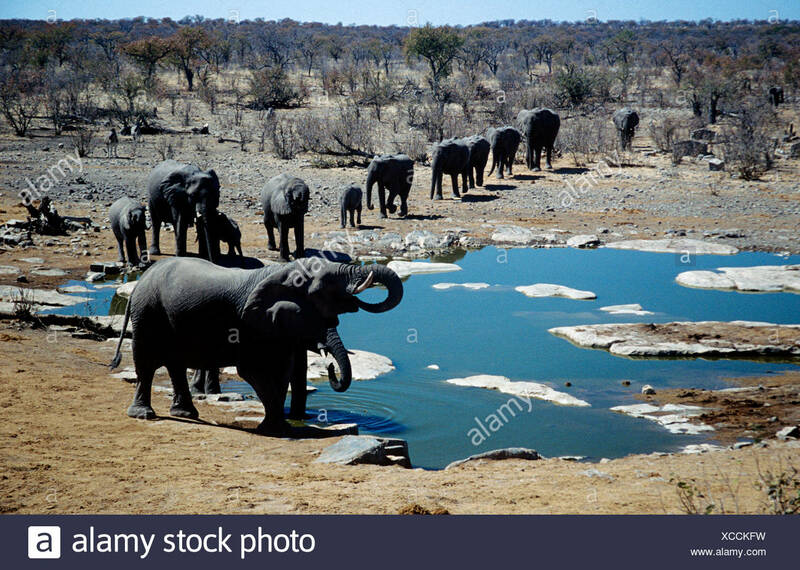 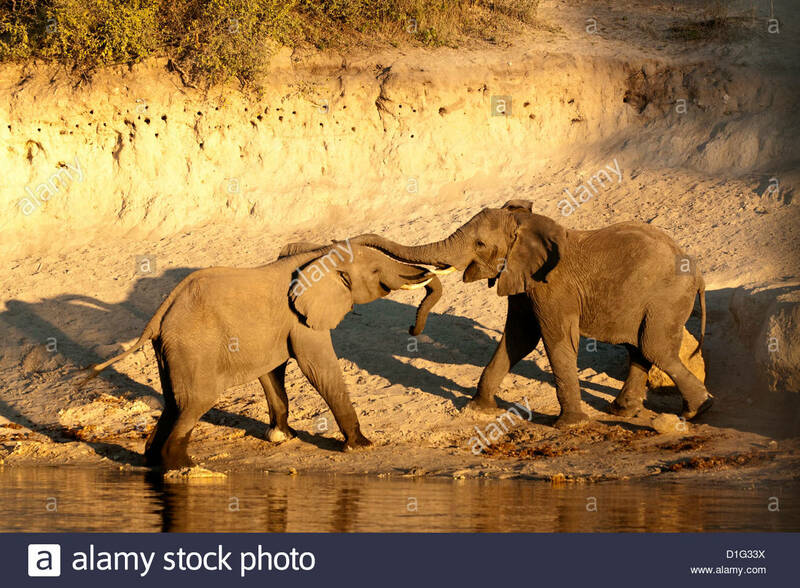 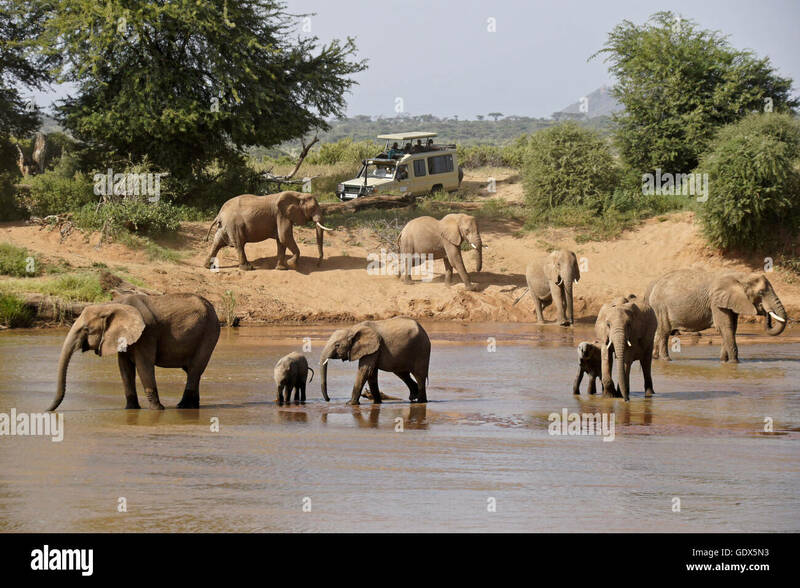 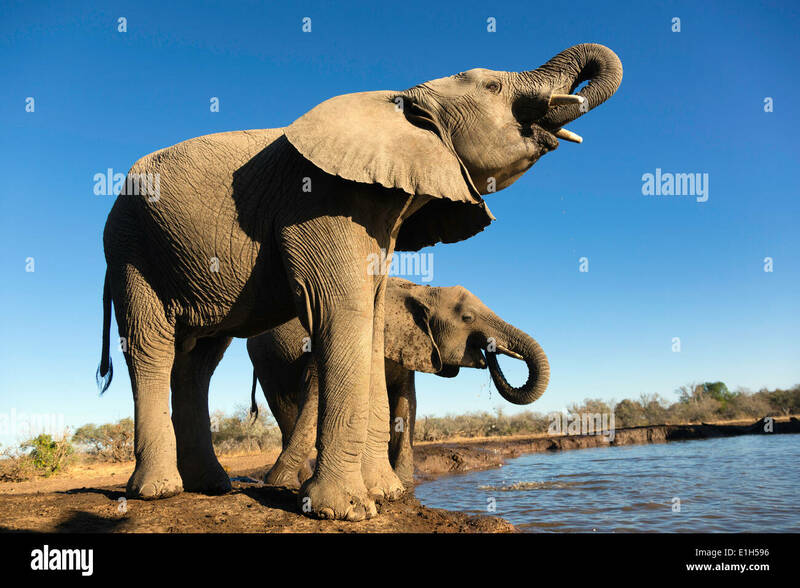 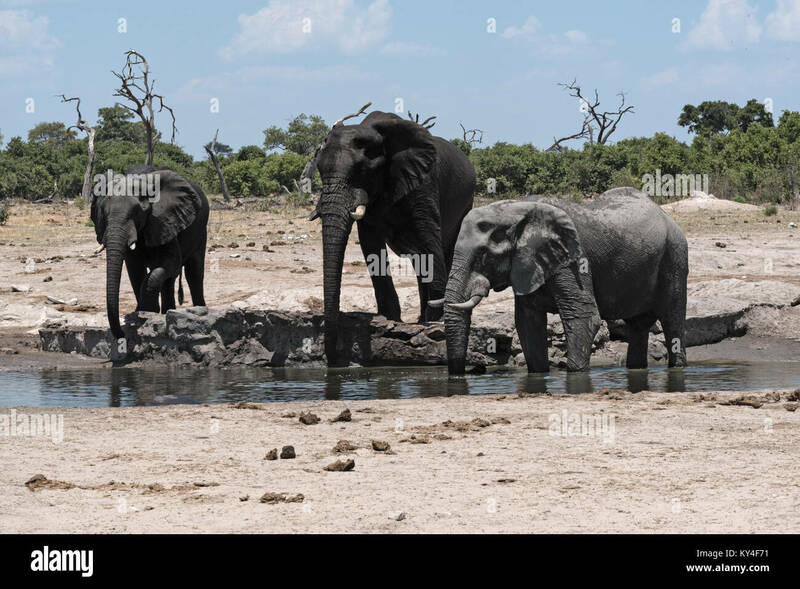 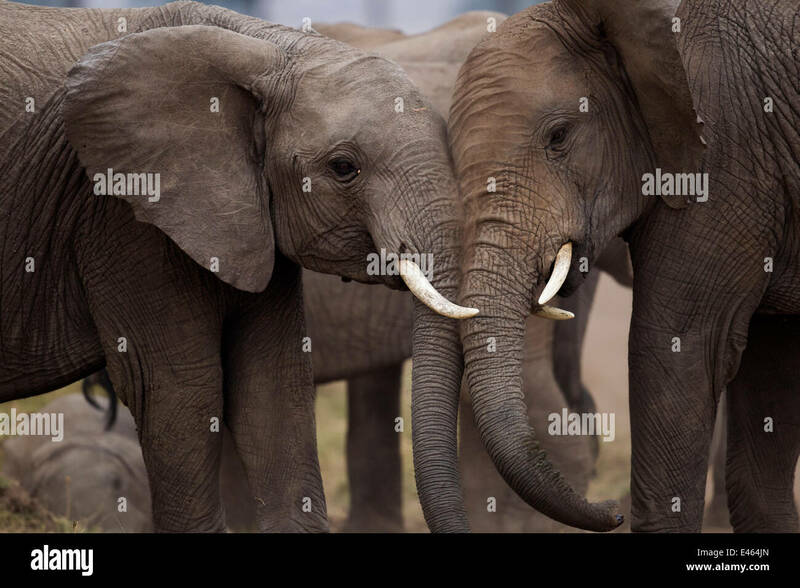 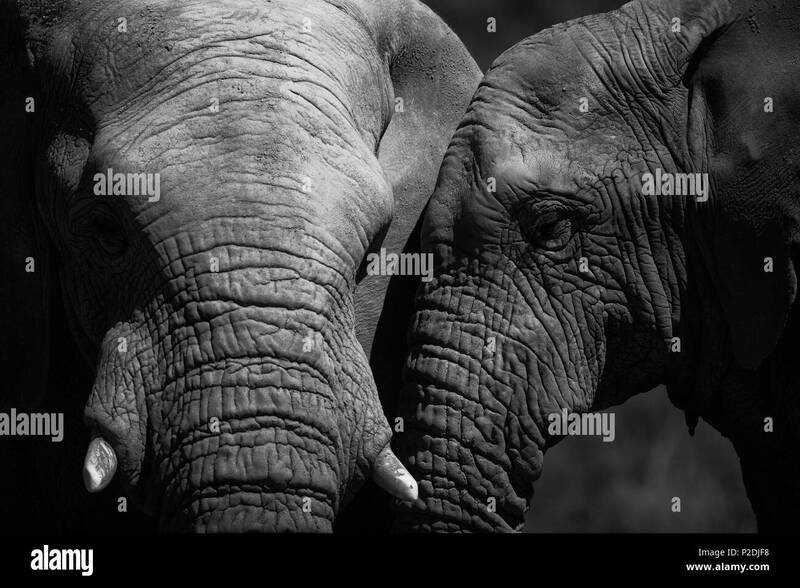 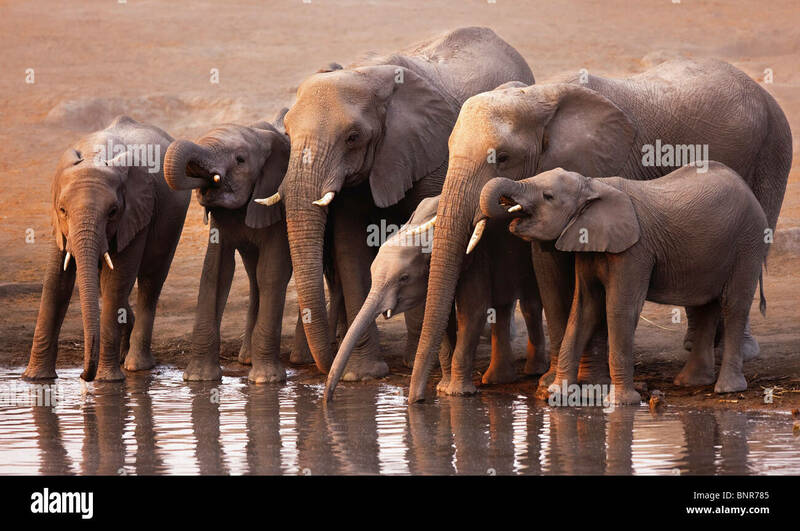 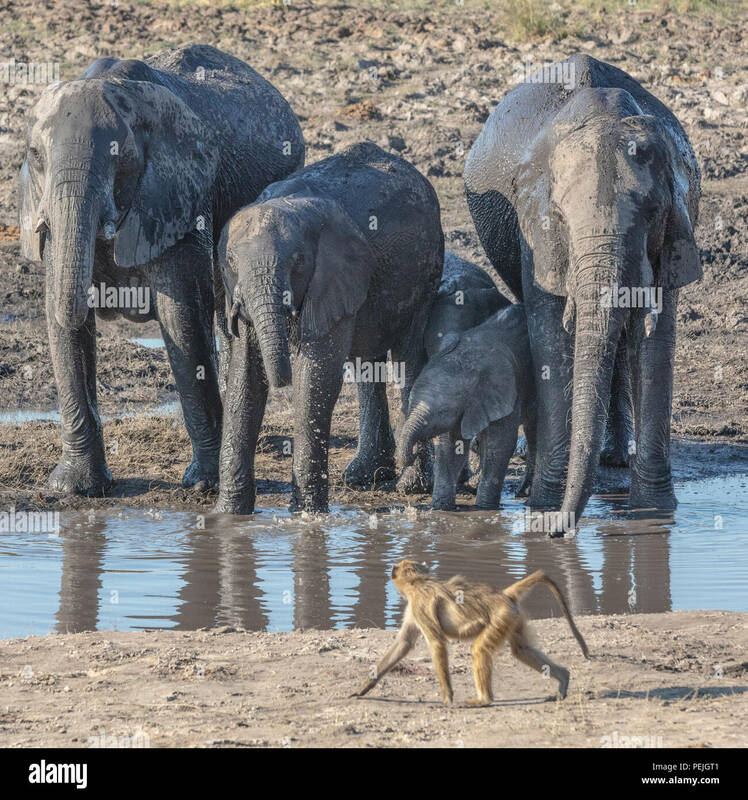 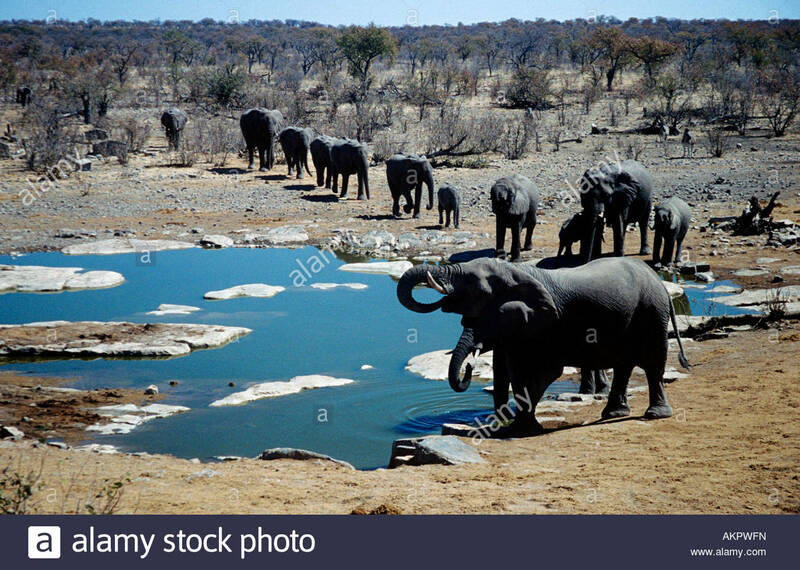 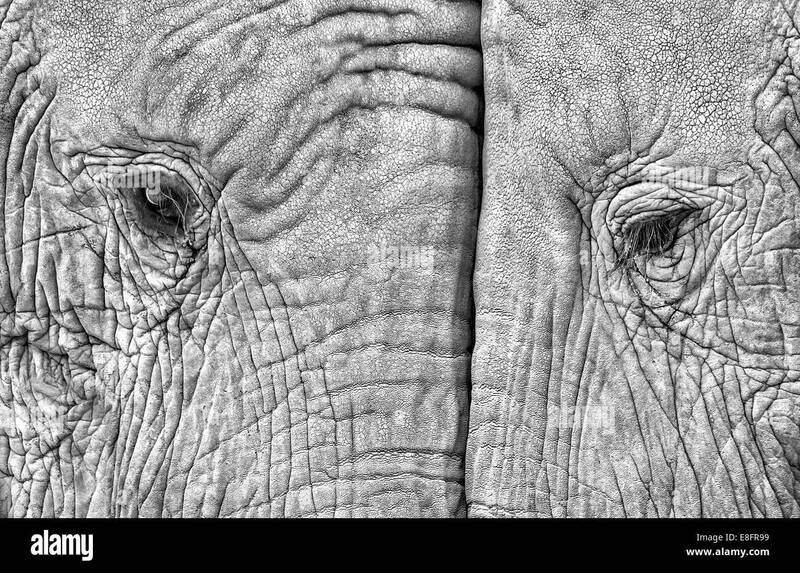 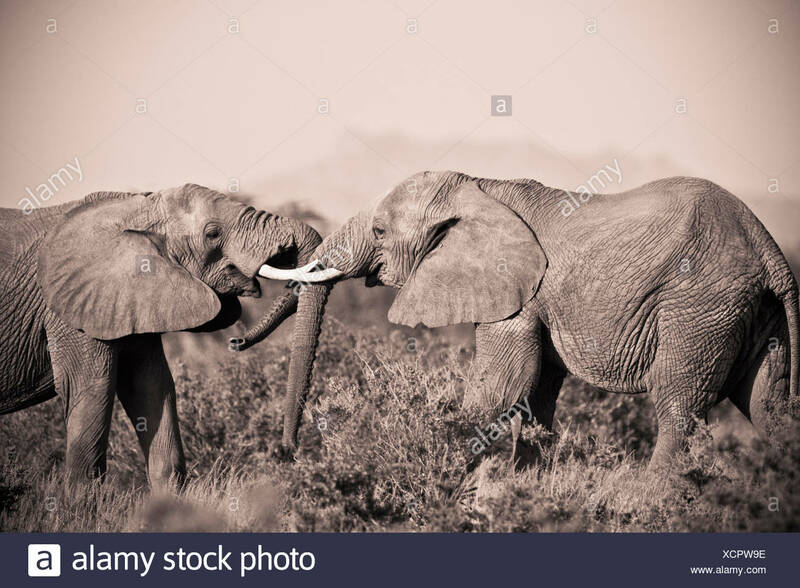 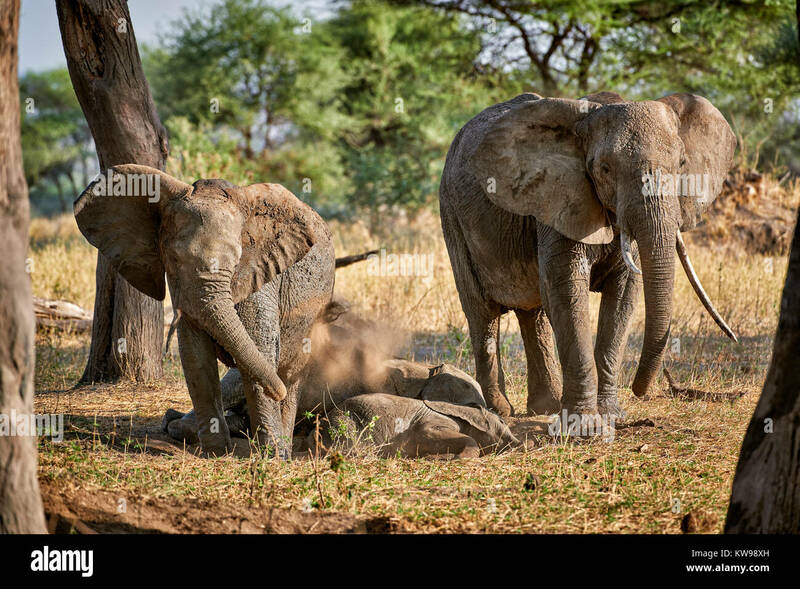 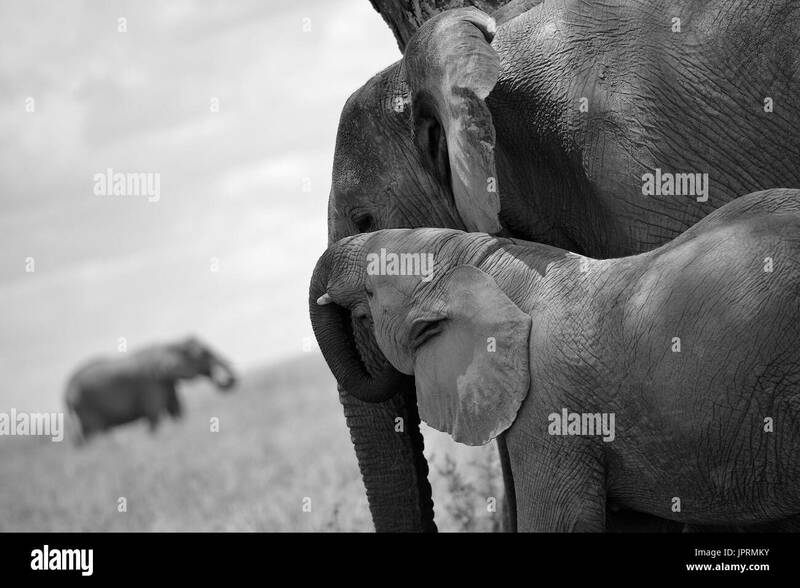 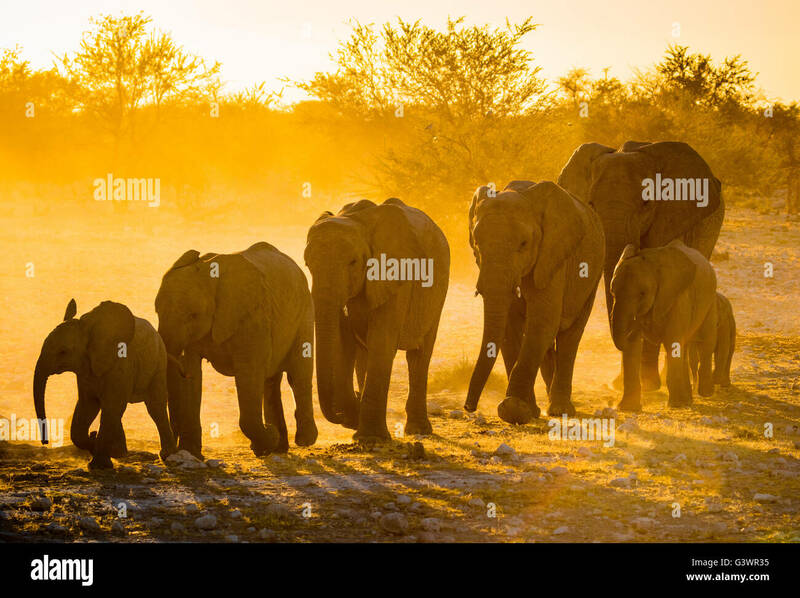 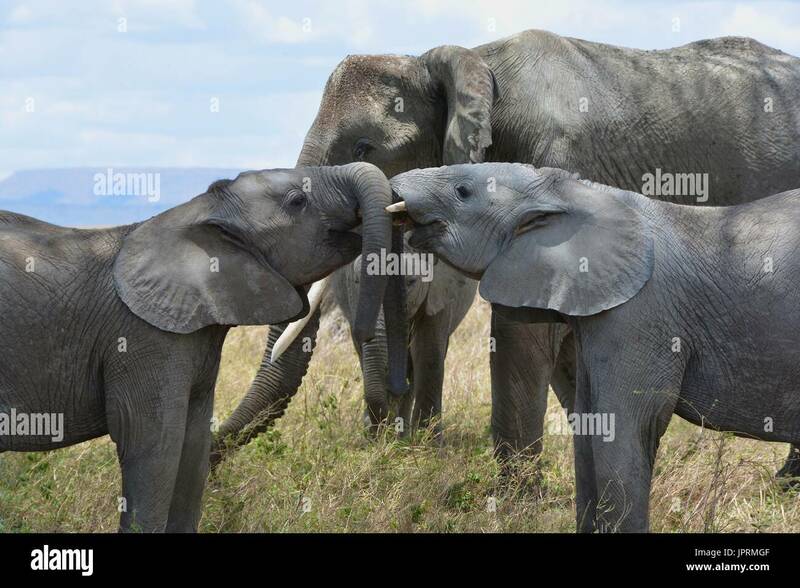 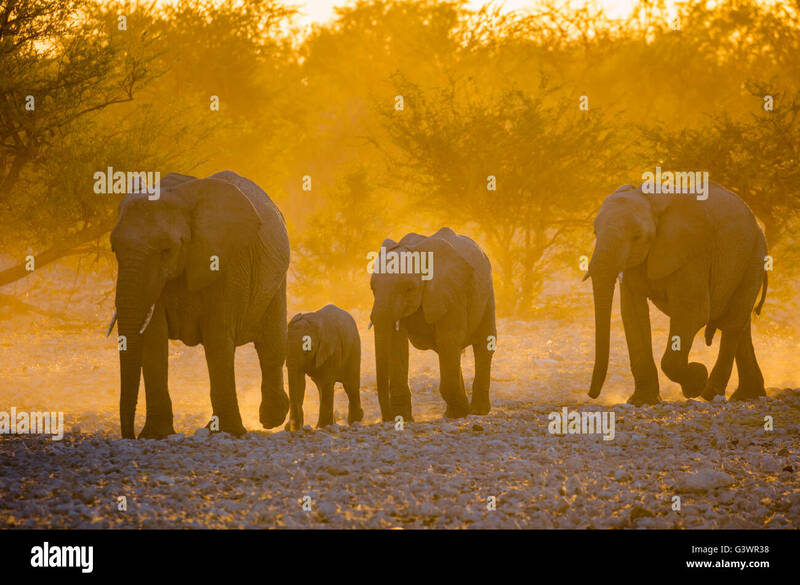 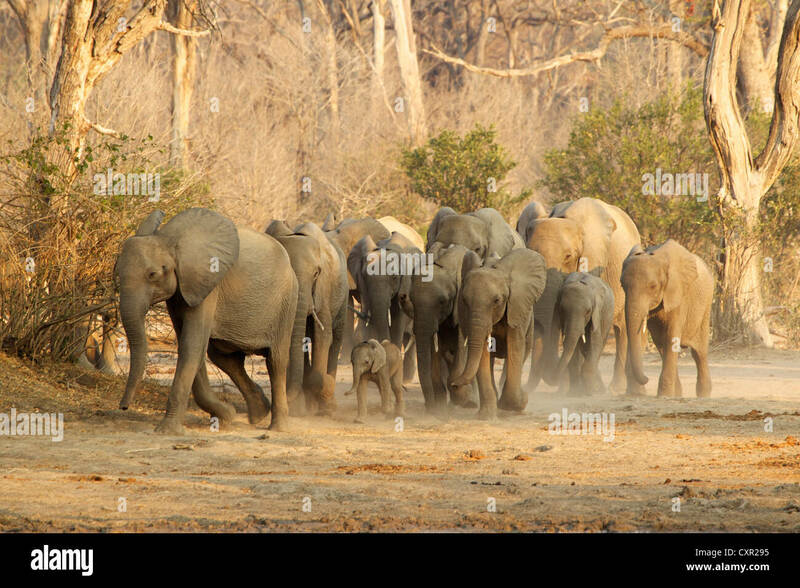 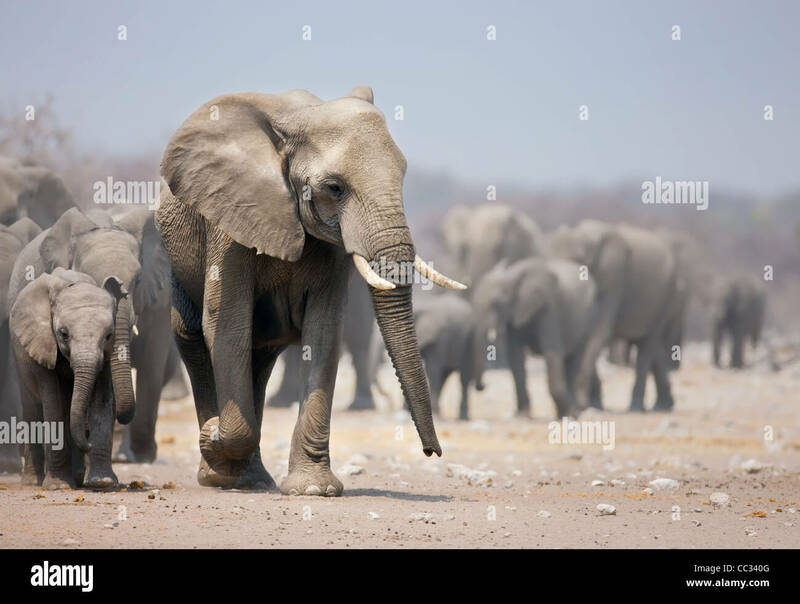 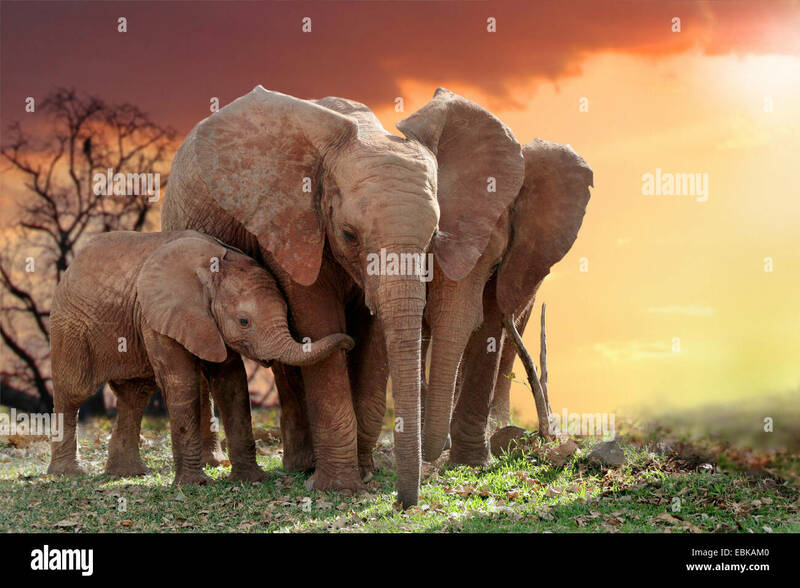 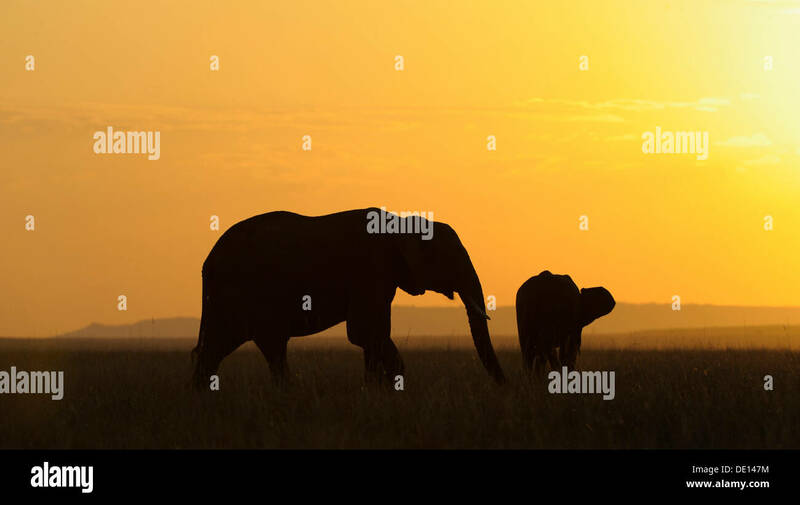 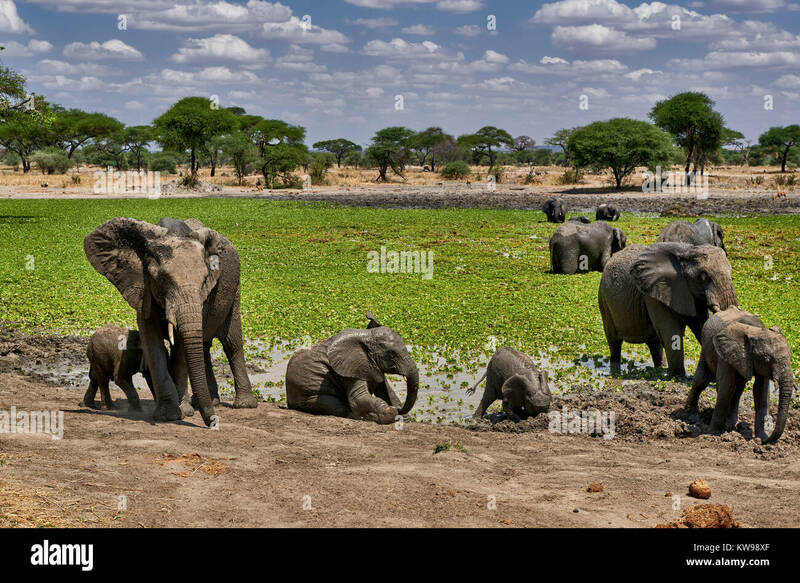 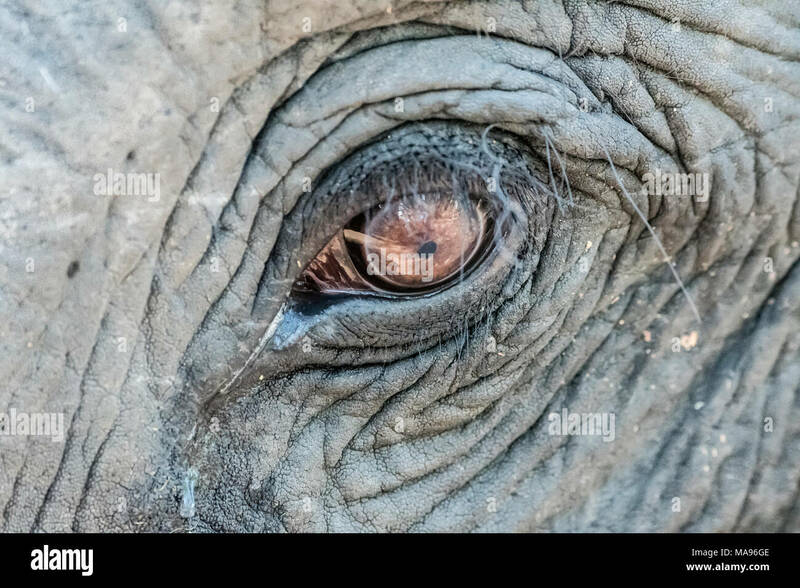 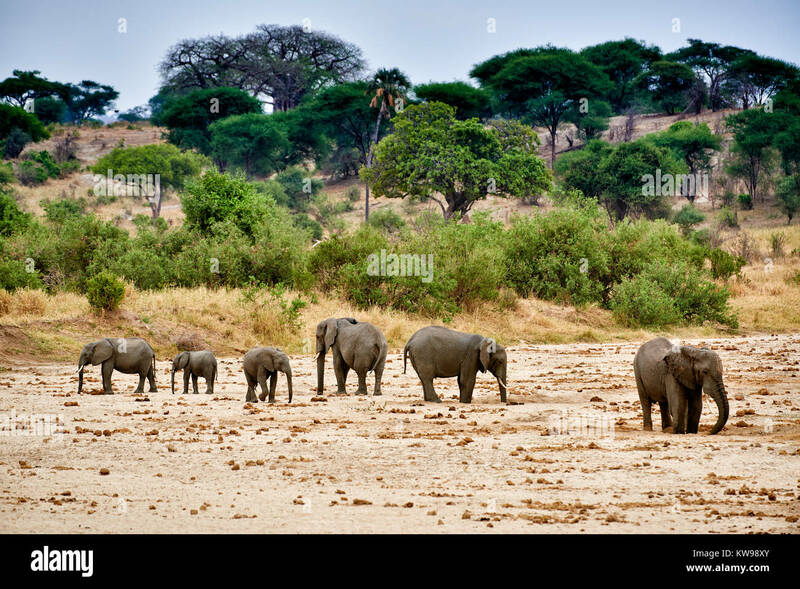 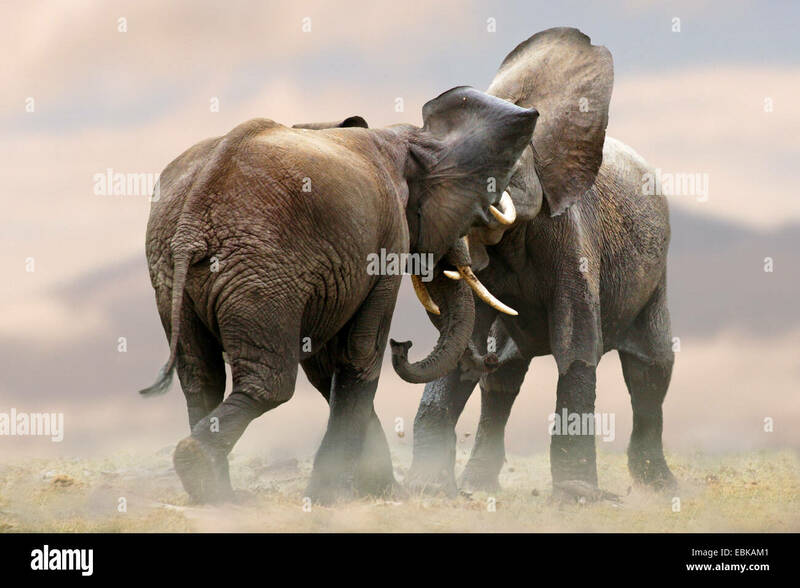 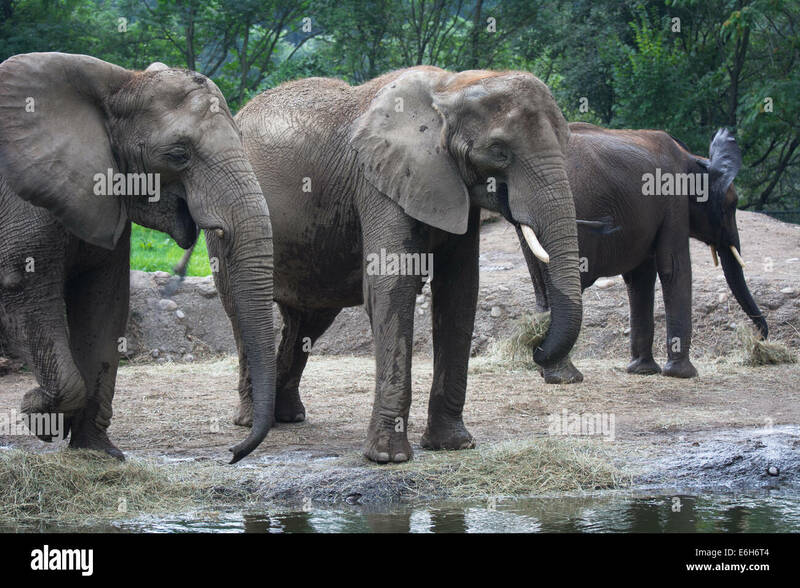 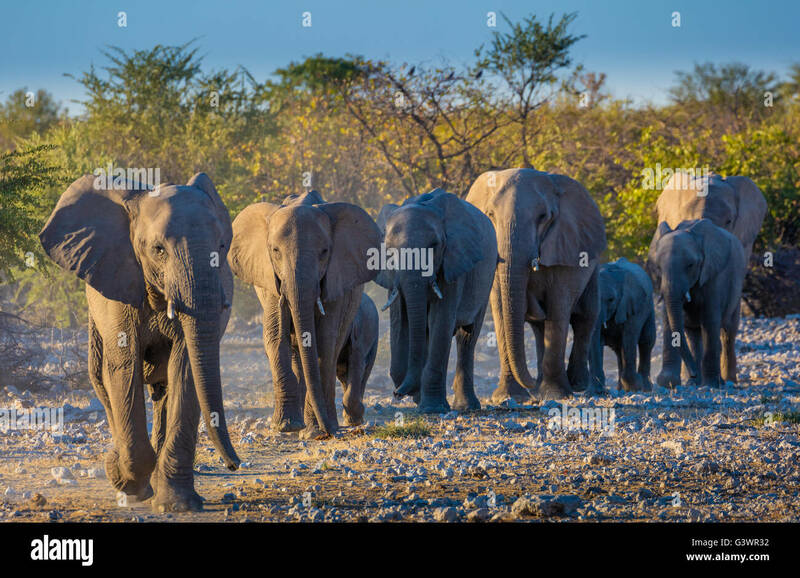 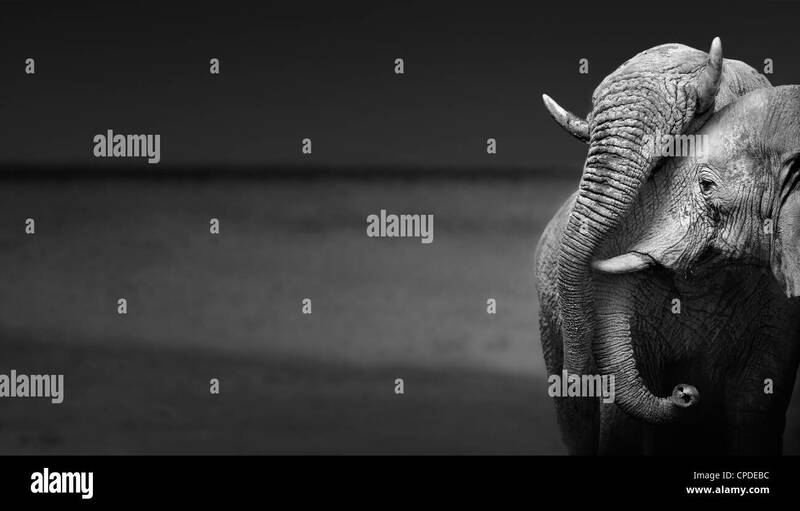 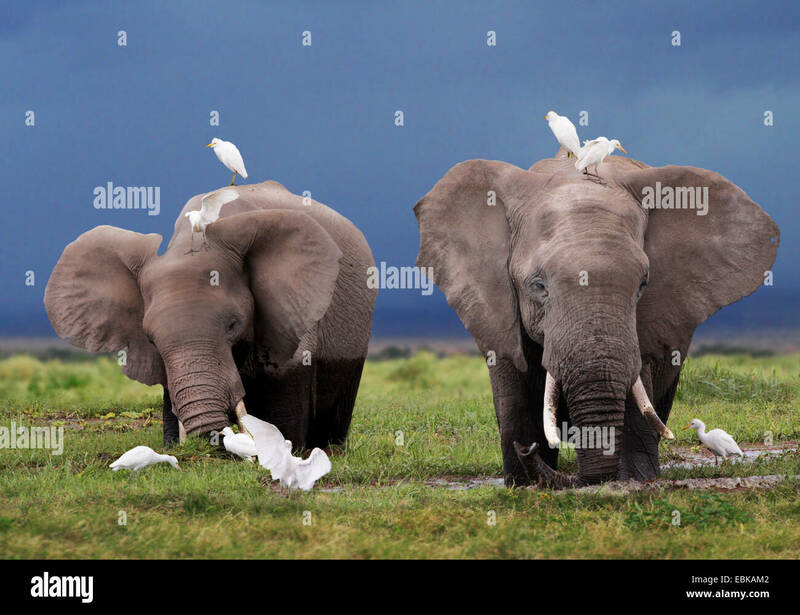 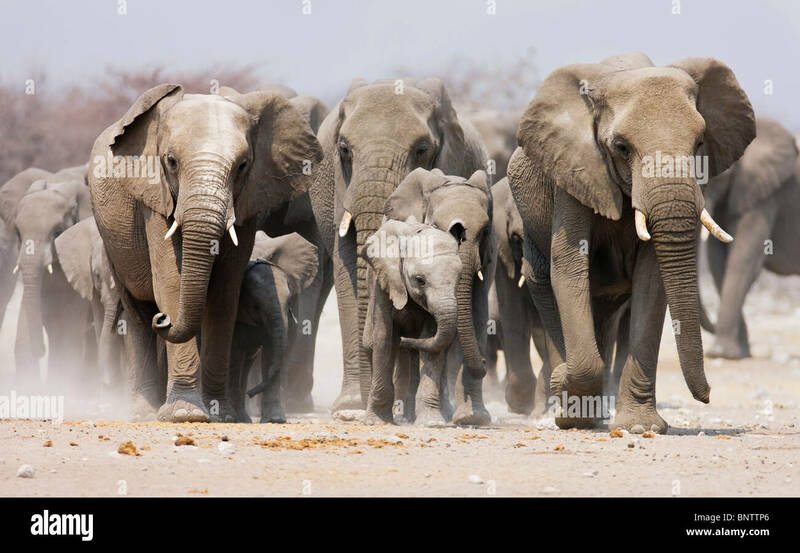 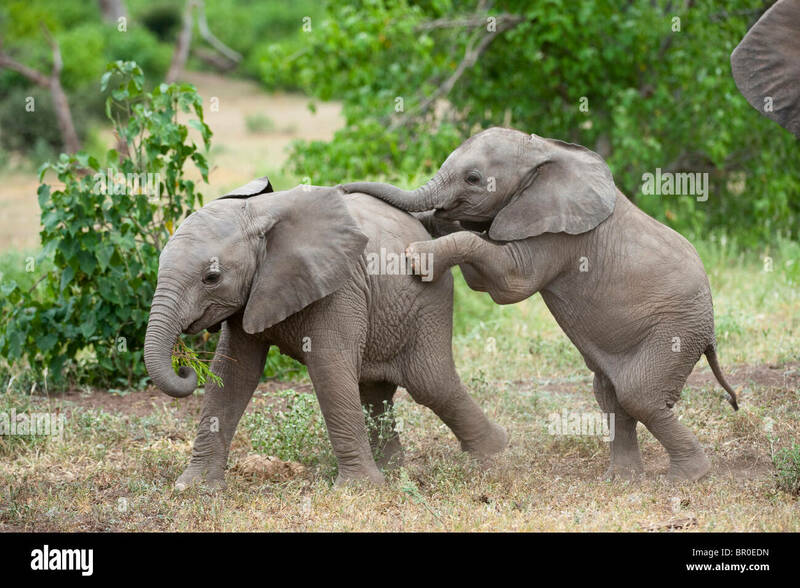 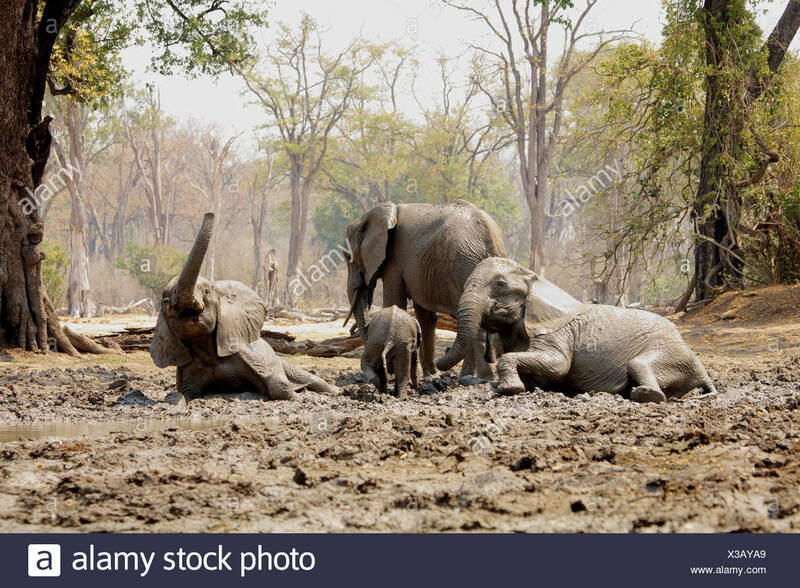 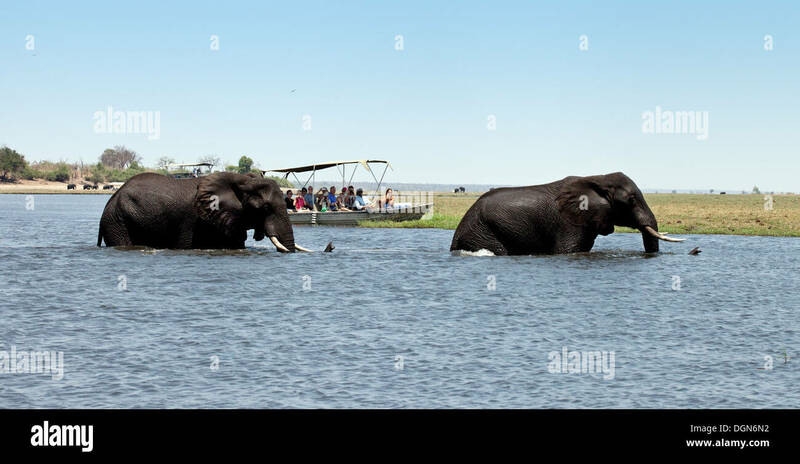 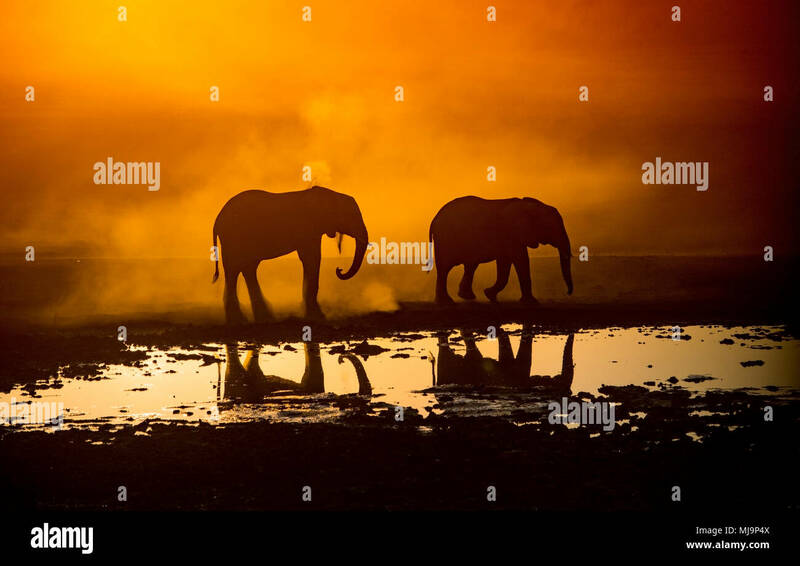 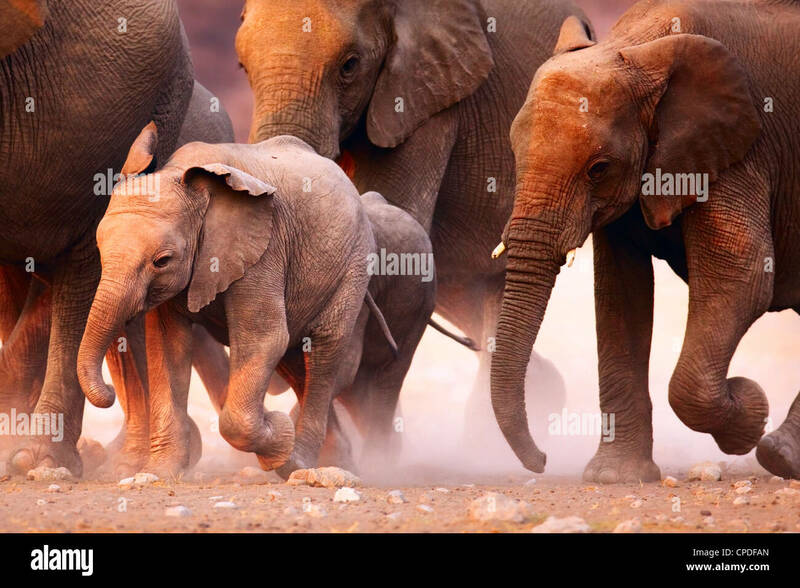 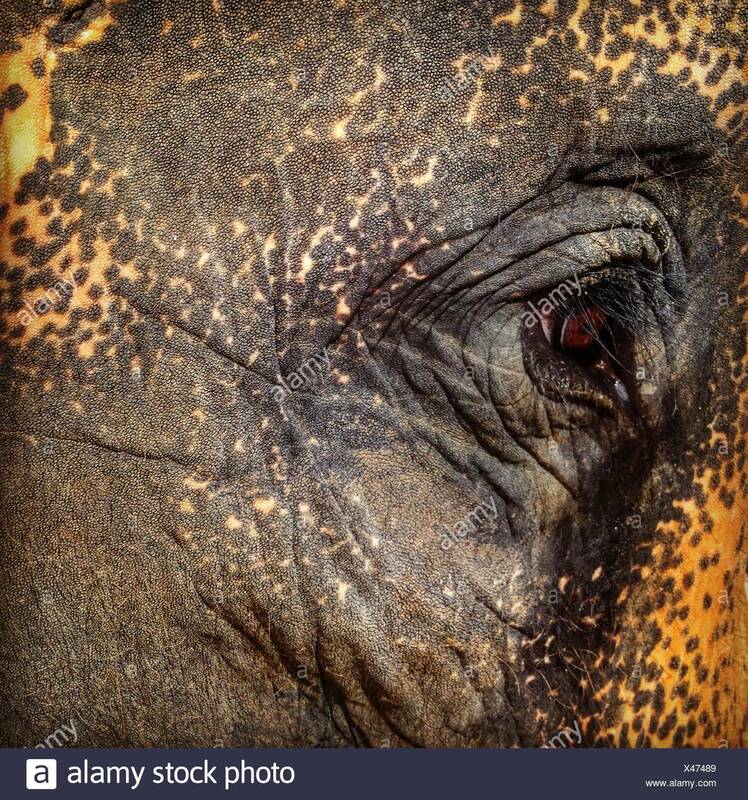 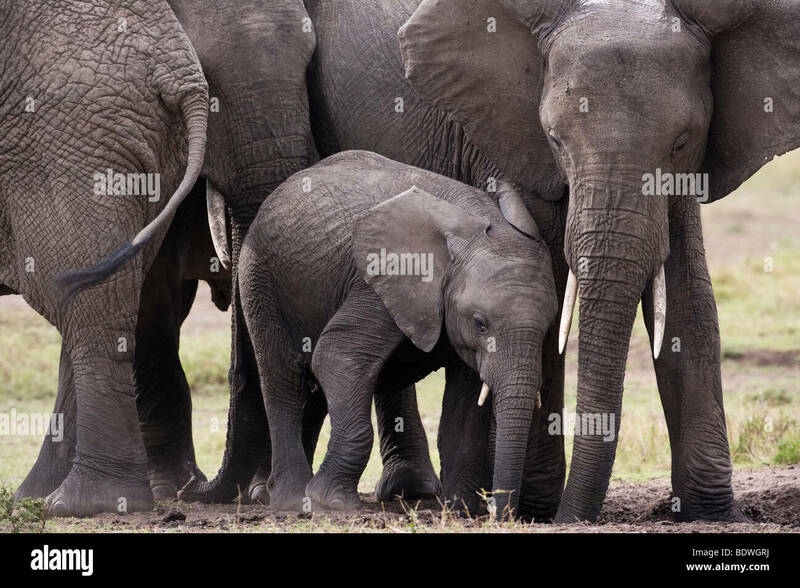 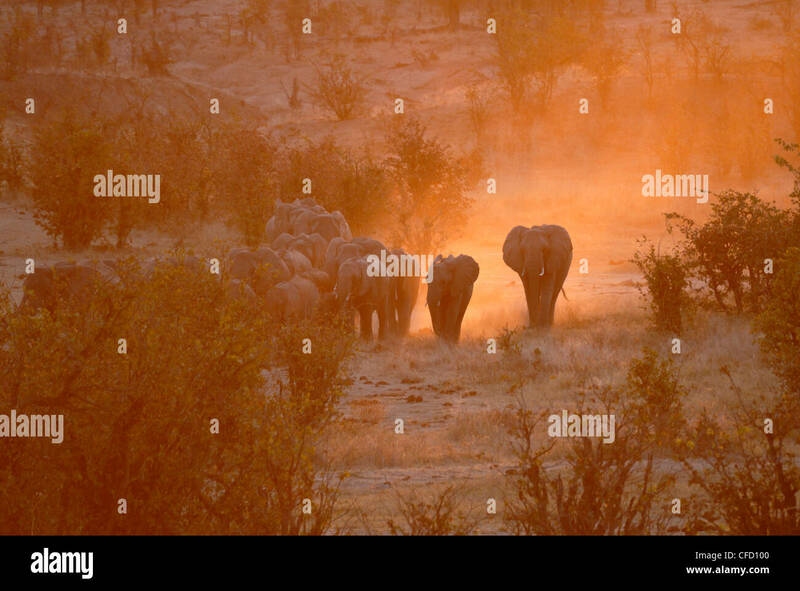 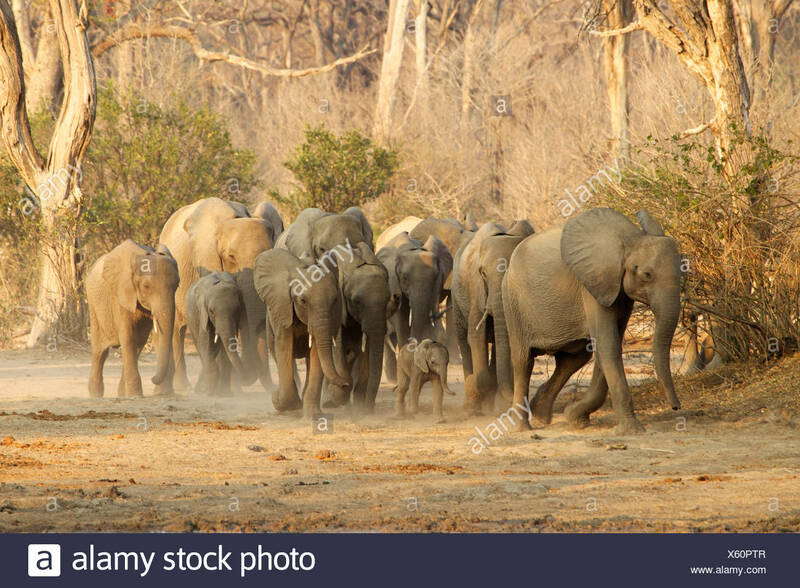 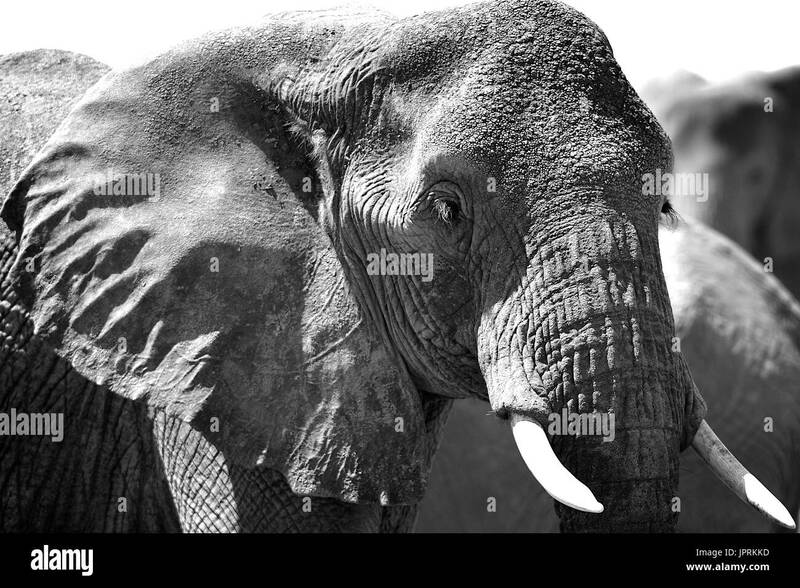 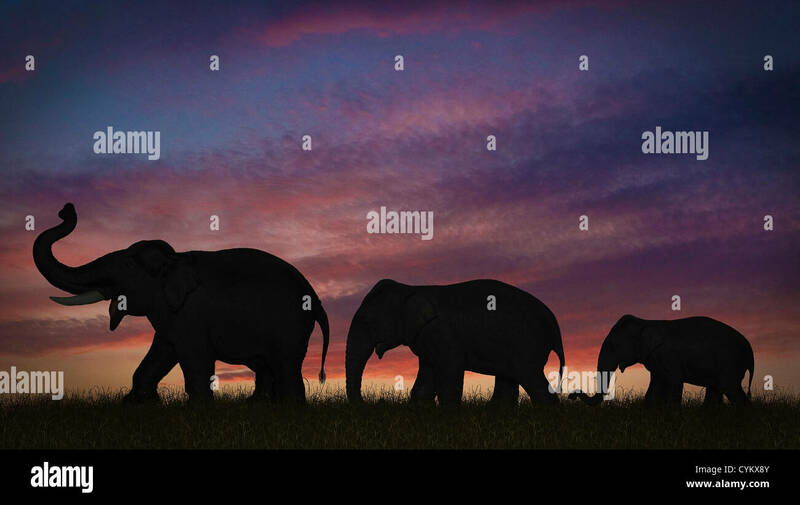 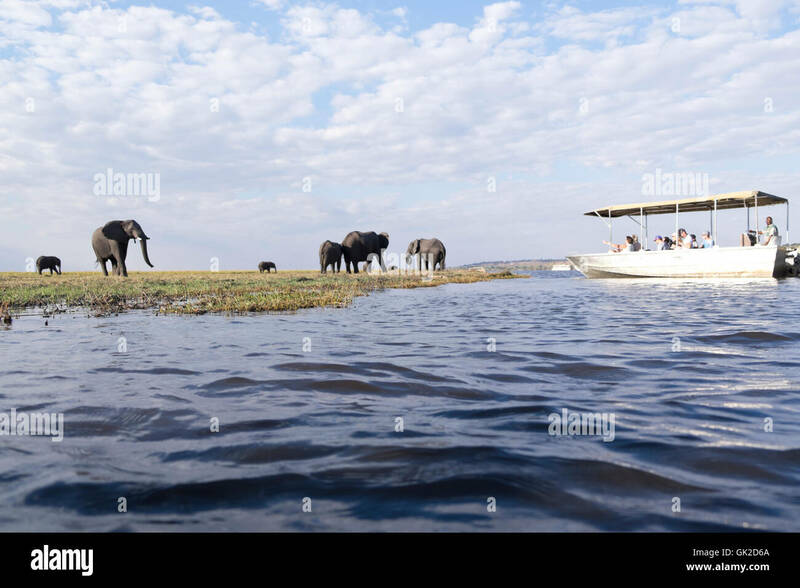 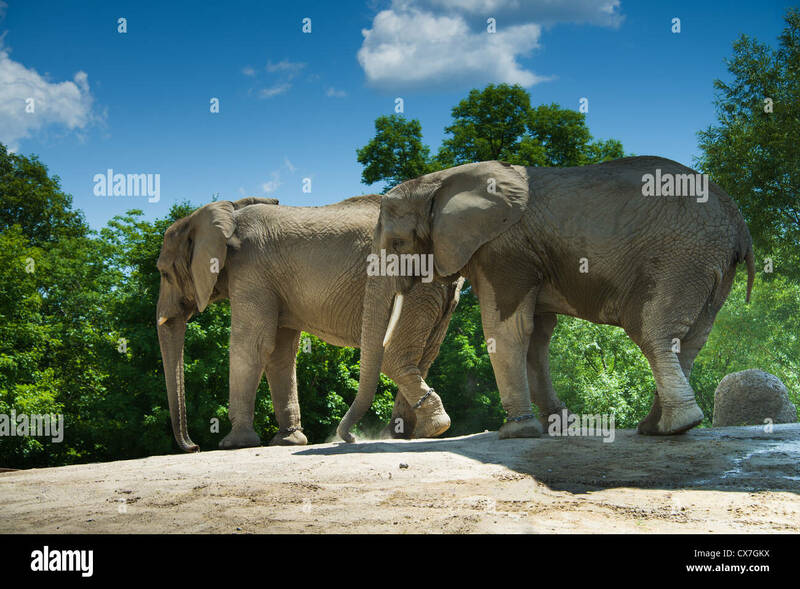 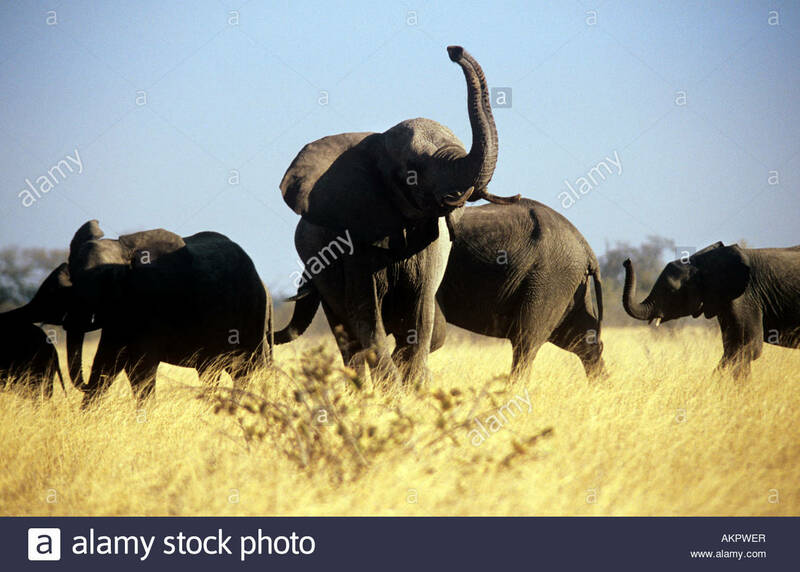 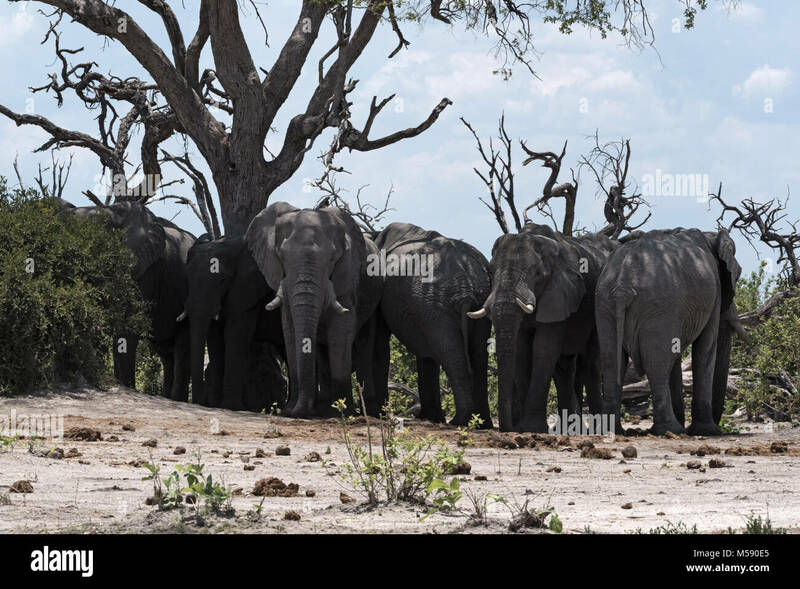 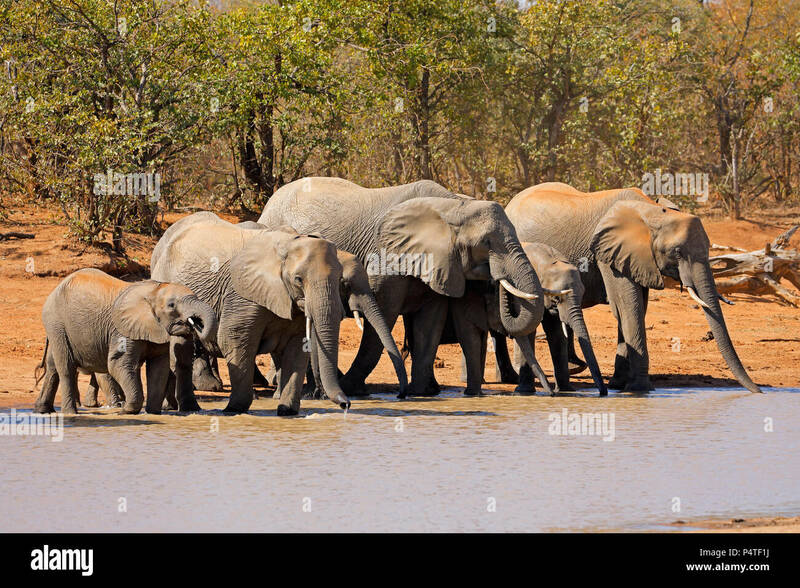 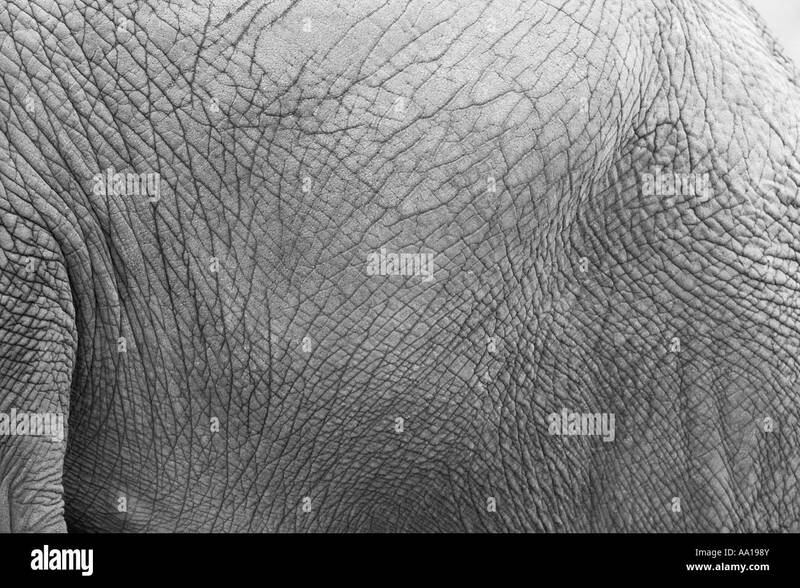 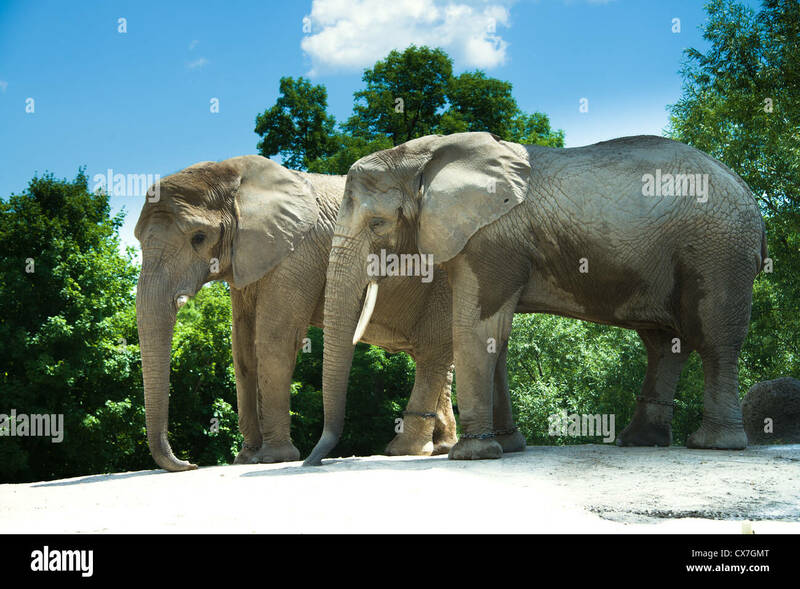 African elephants in Etosha National Park, Namibia. 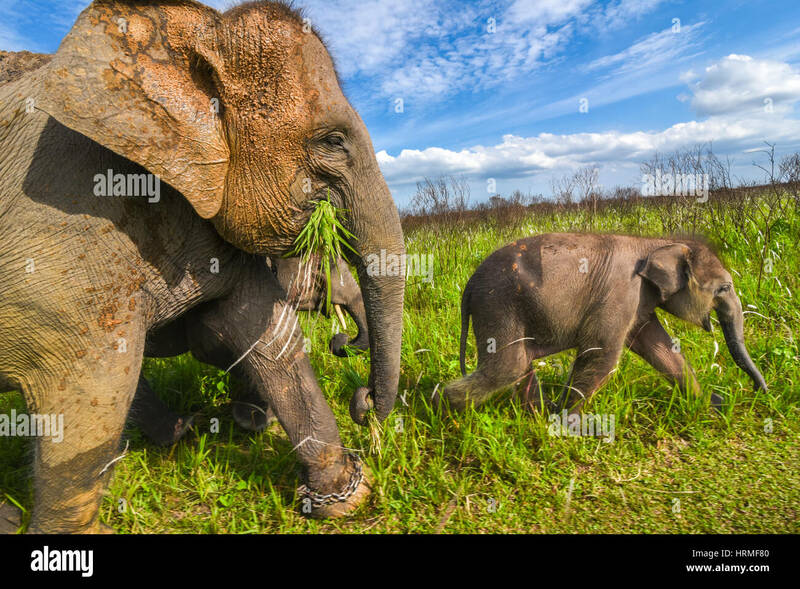 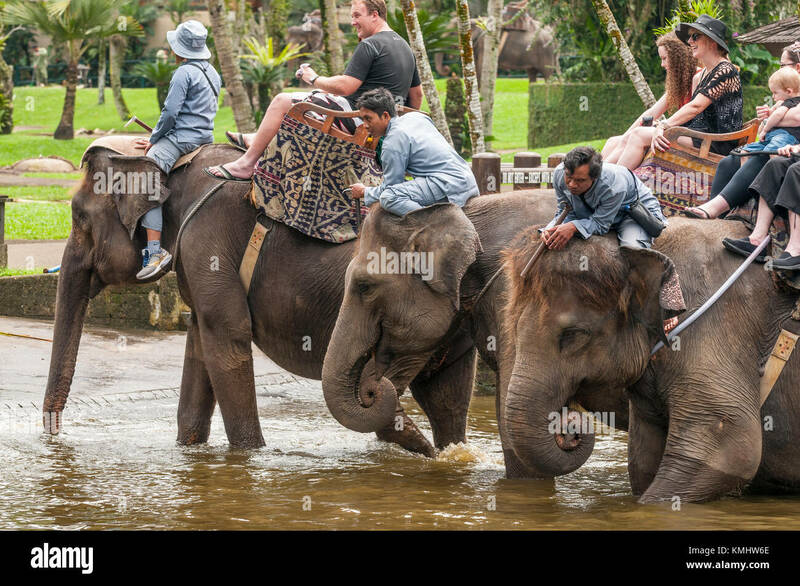 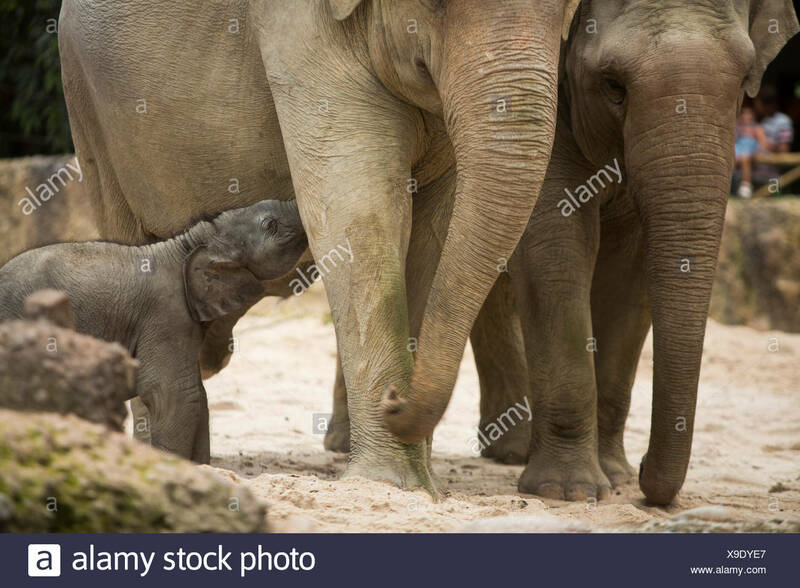 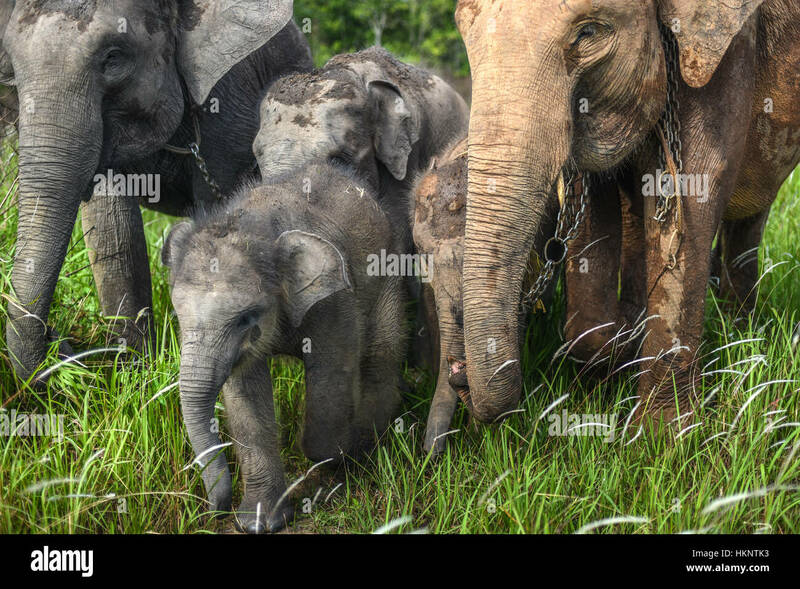 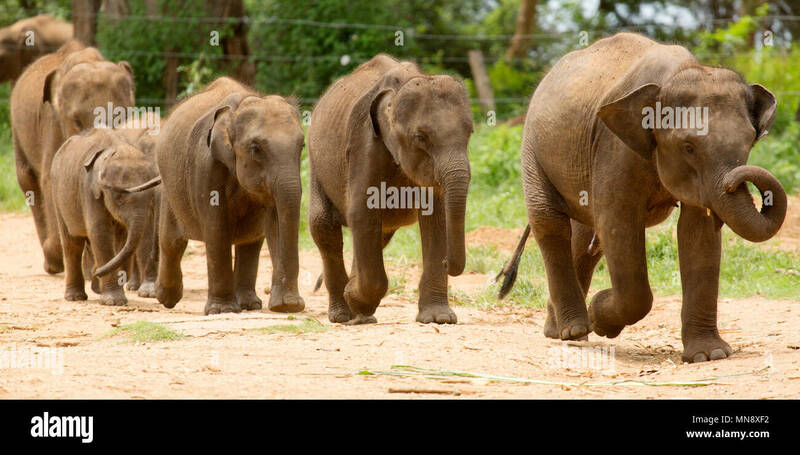 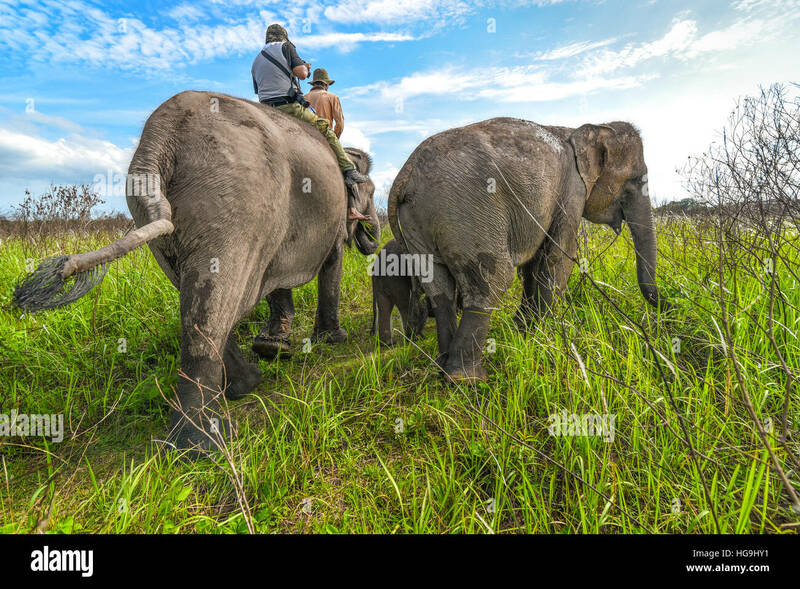 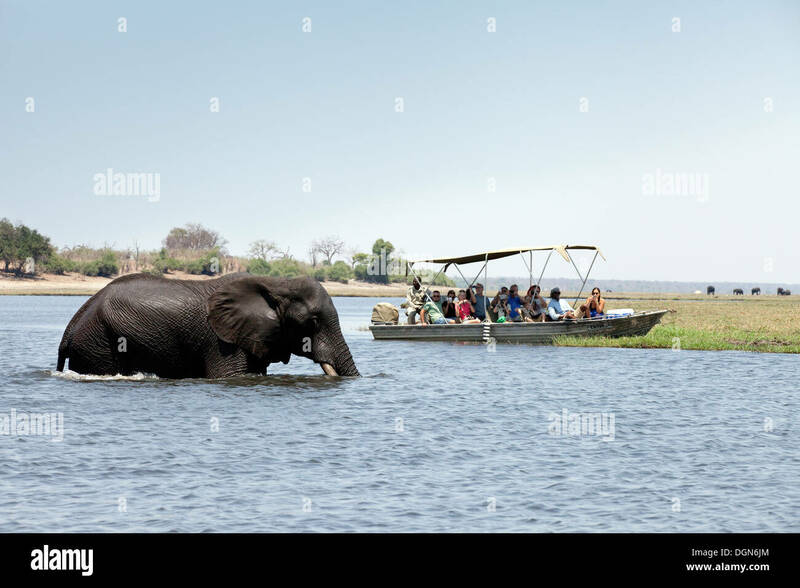 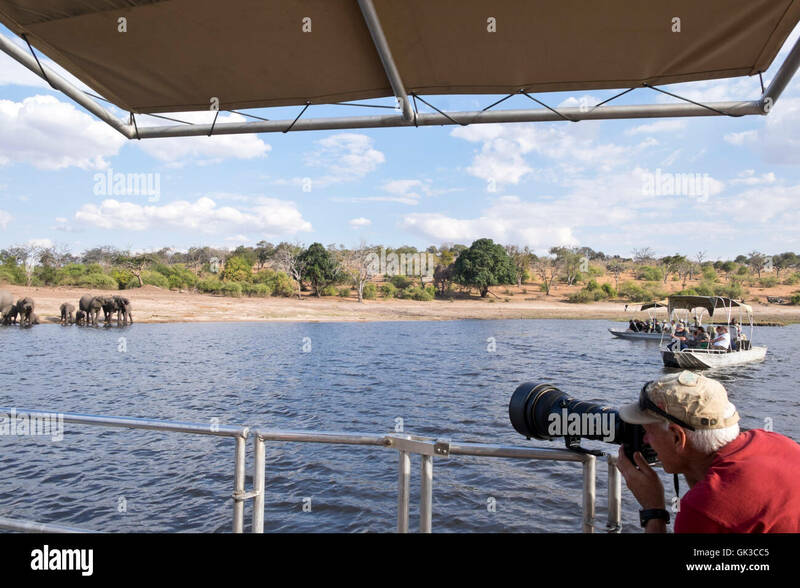 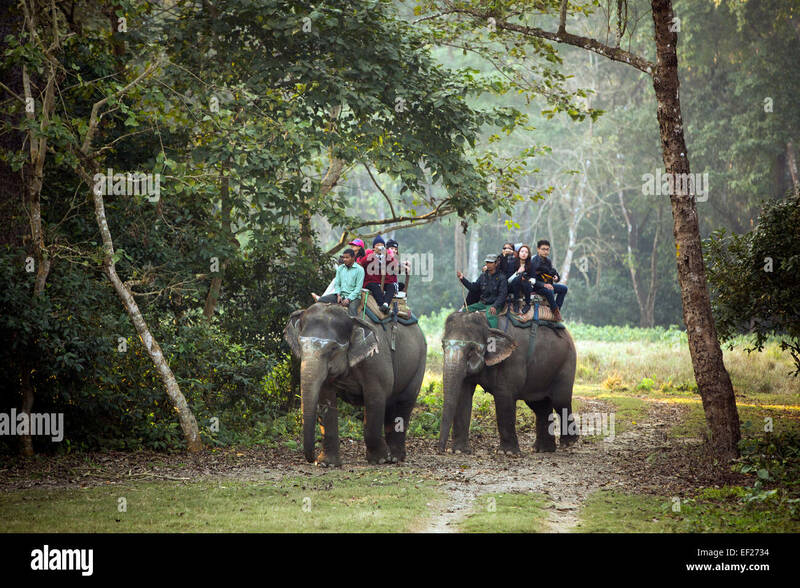 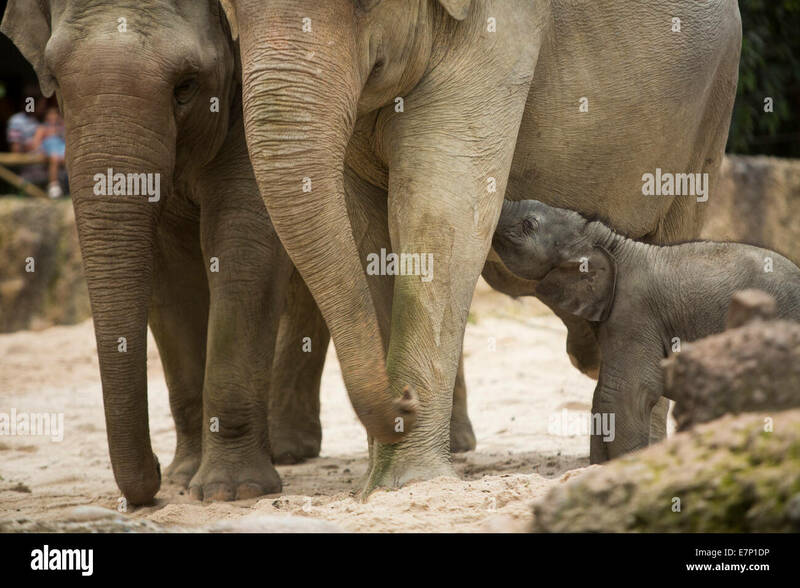 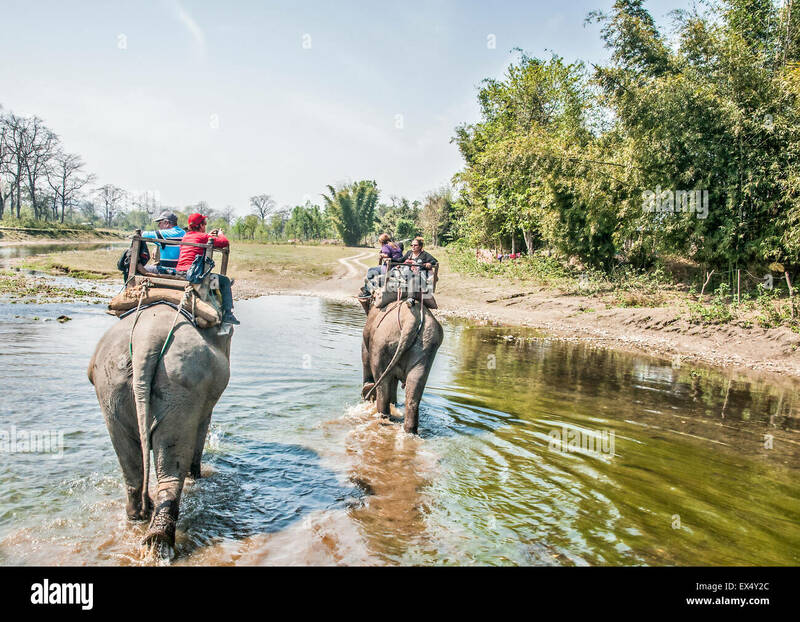 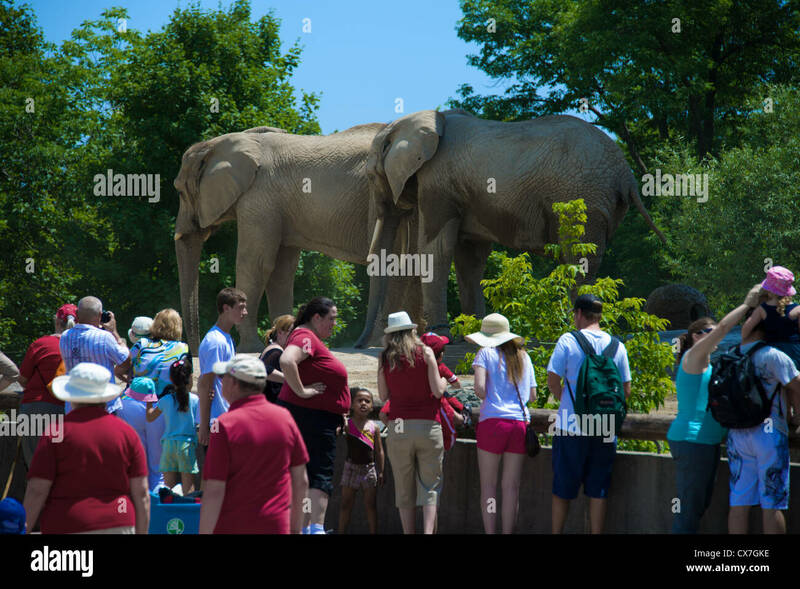 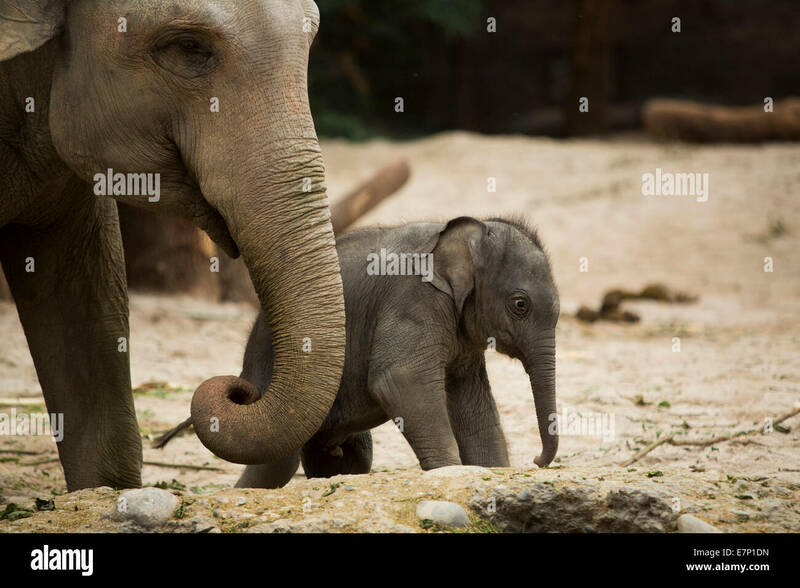 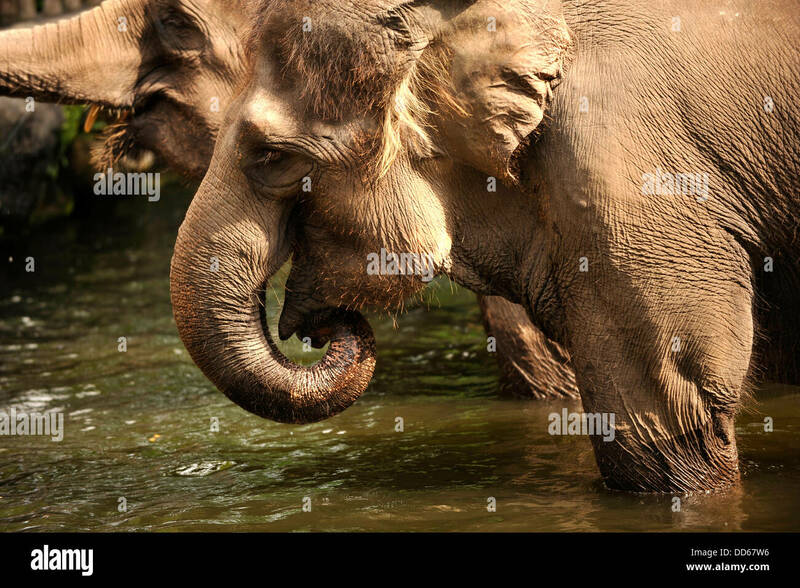 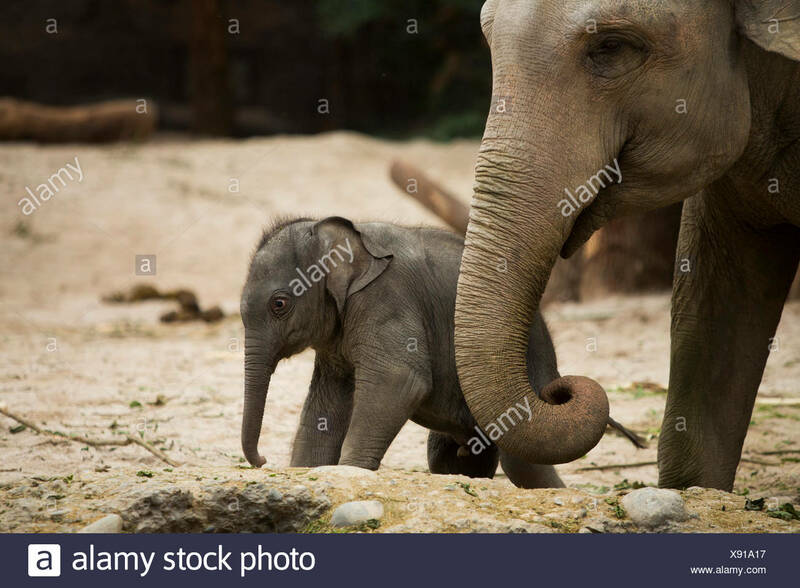 Tourists on jungle safari by elephant - Chitwan National Park - Nepal. 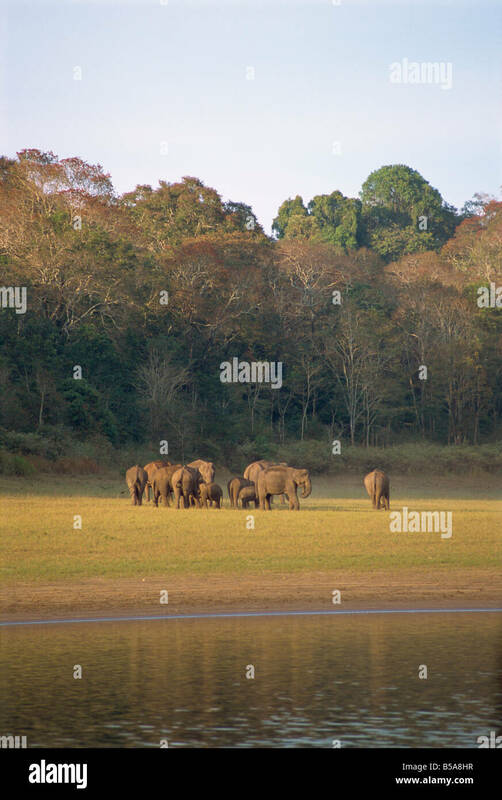 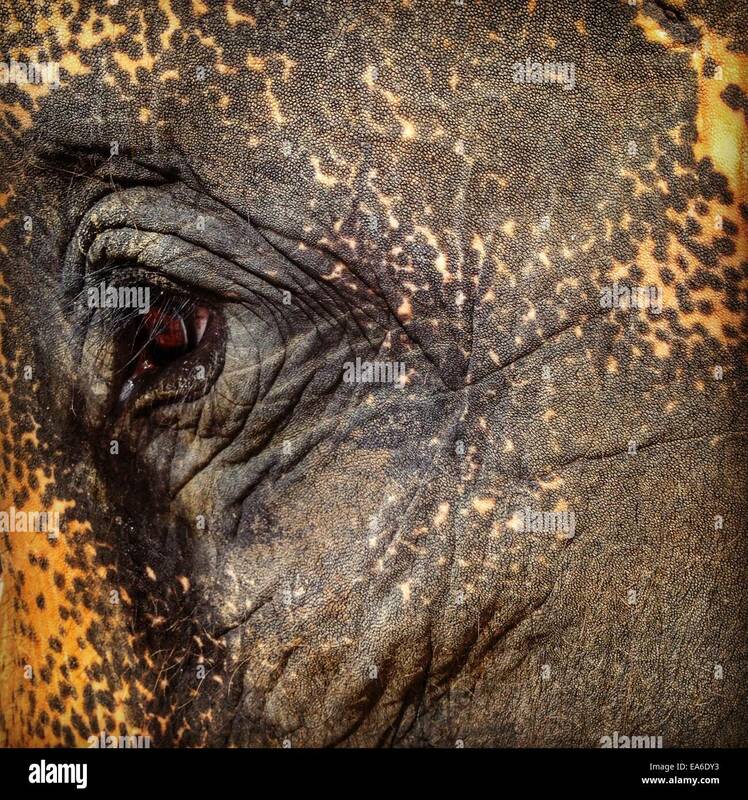 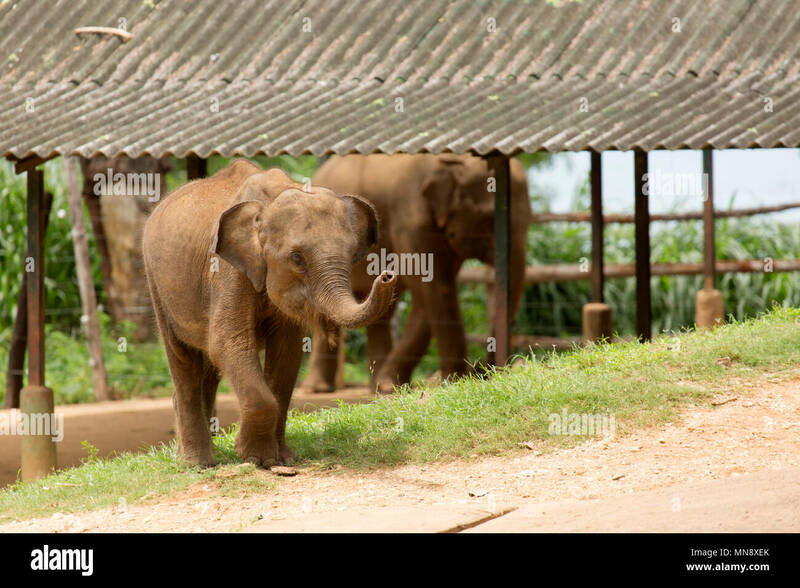 Elephants feeding at the Udwawalawe Elephant Transit Home at Uwawalawe National Park in Sri Lanka.